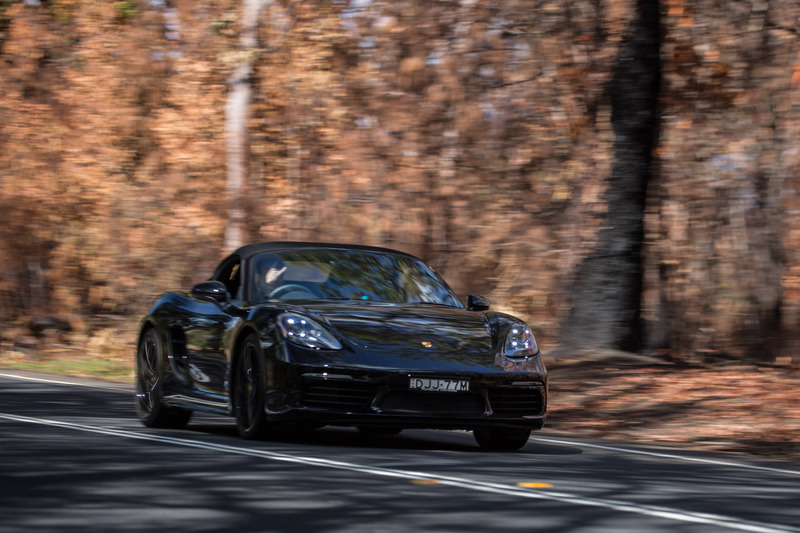 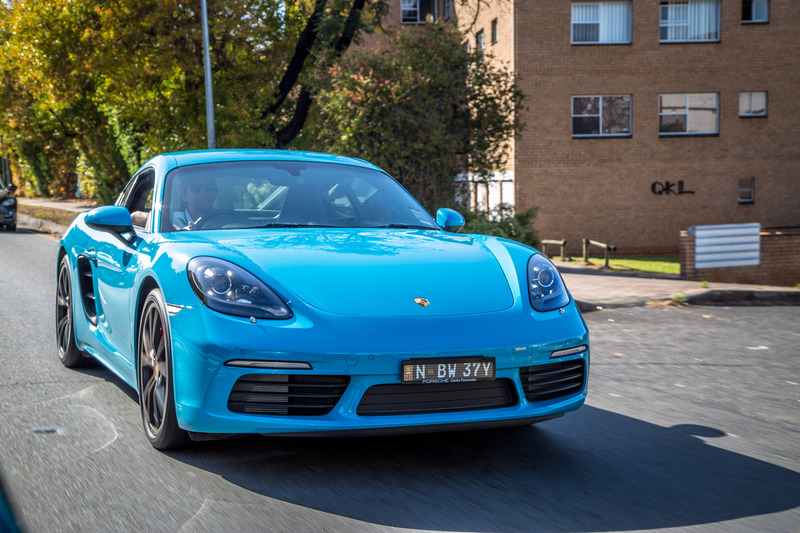 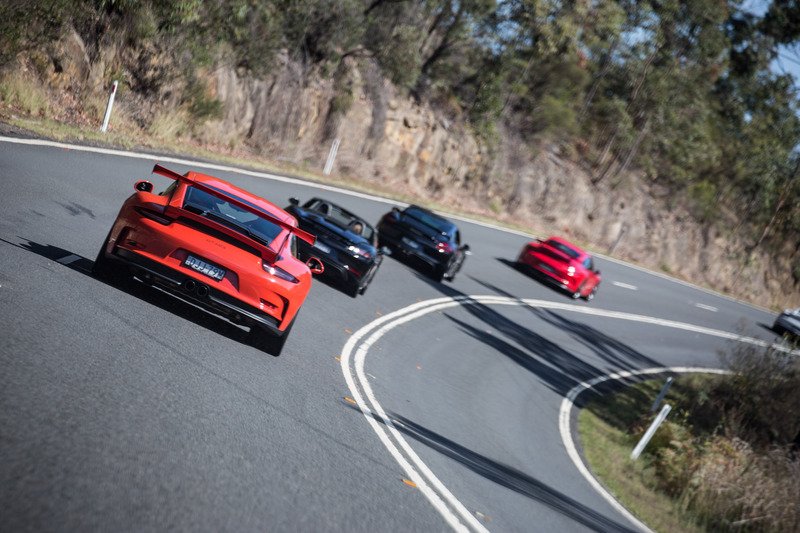 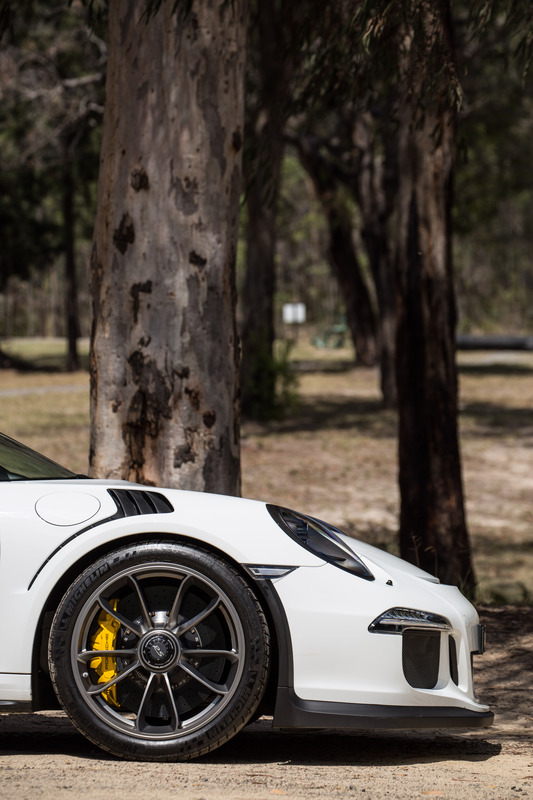 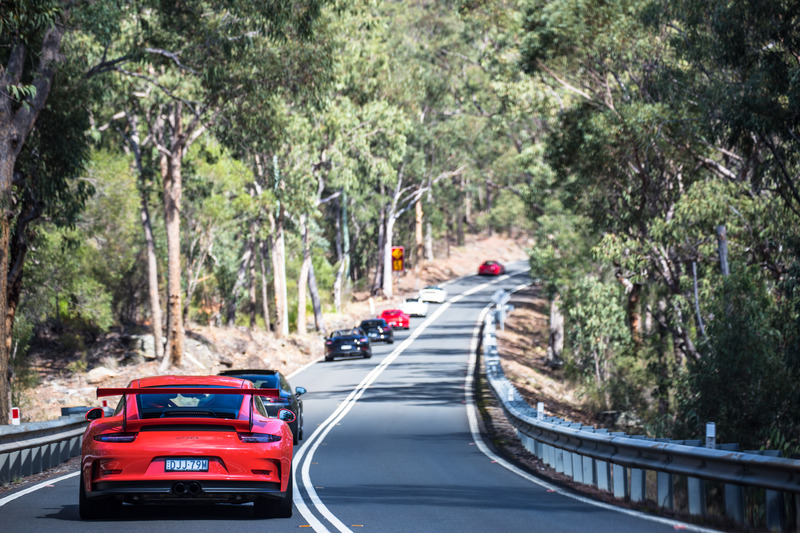 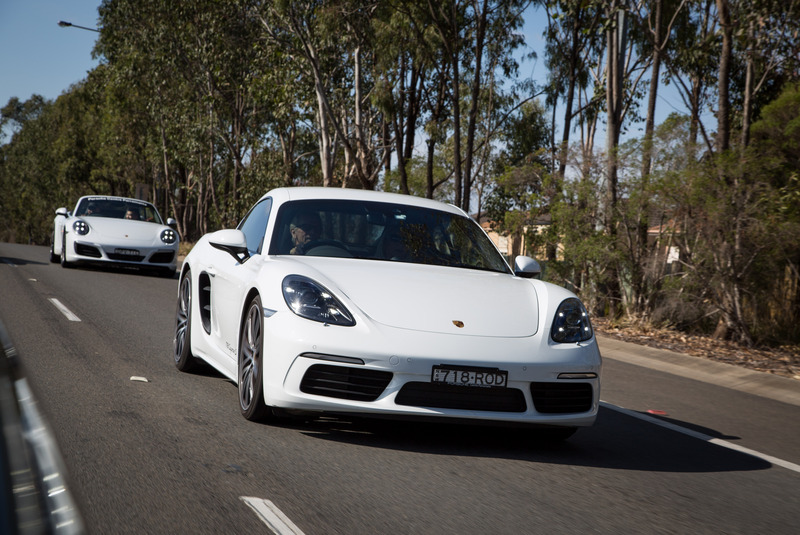 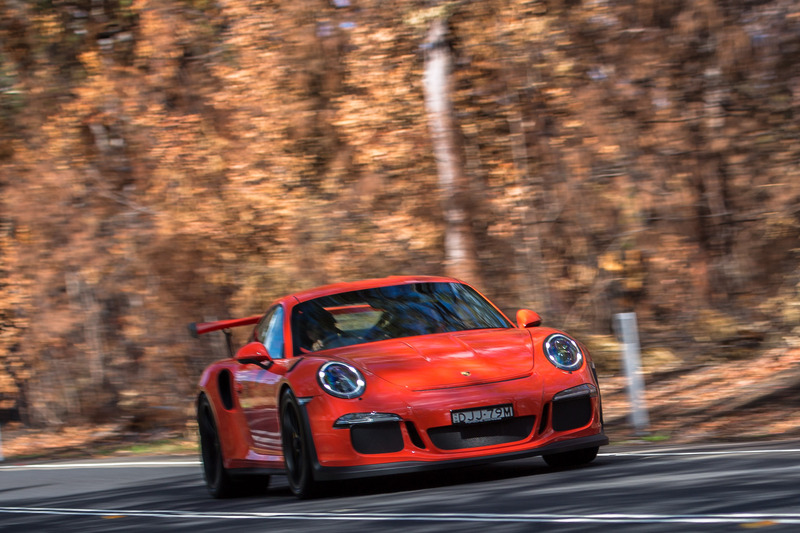 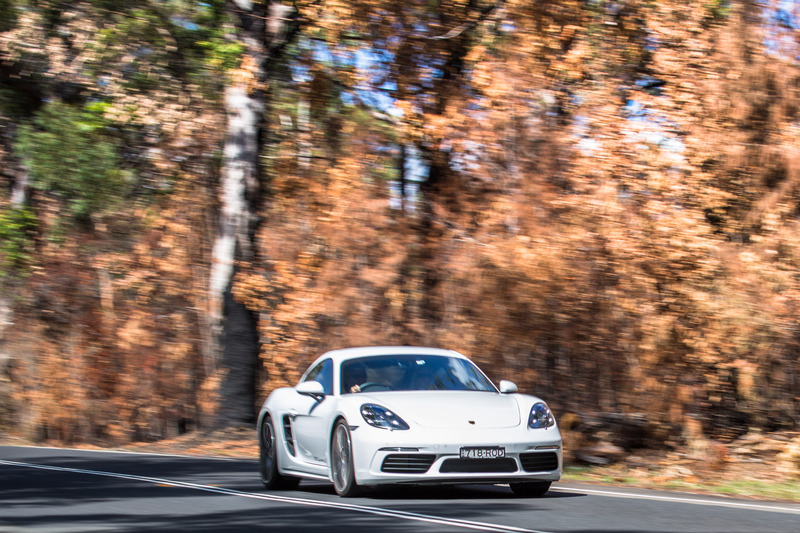 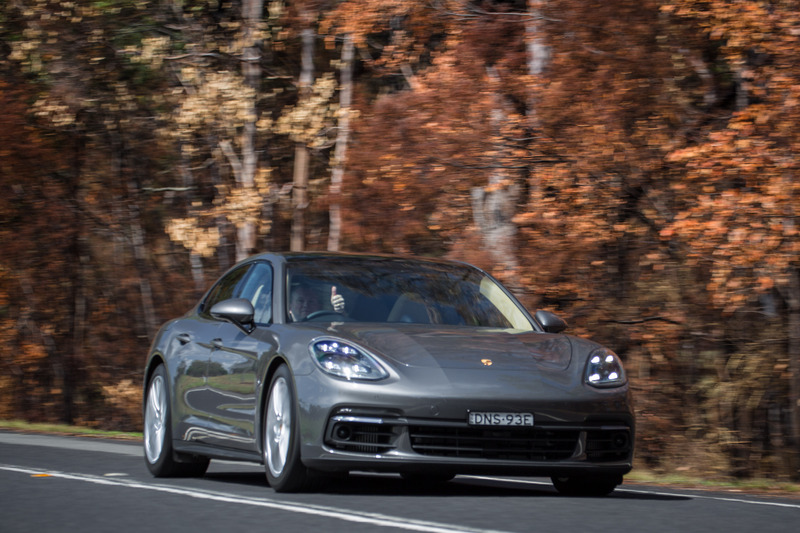 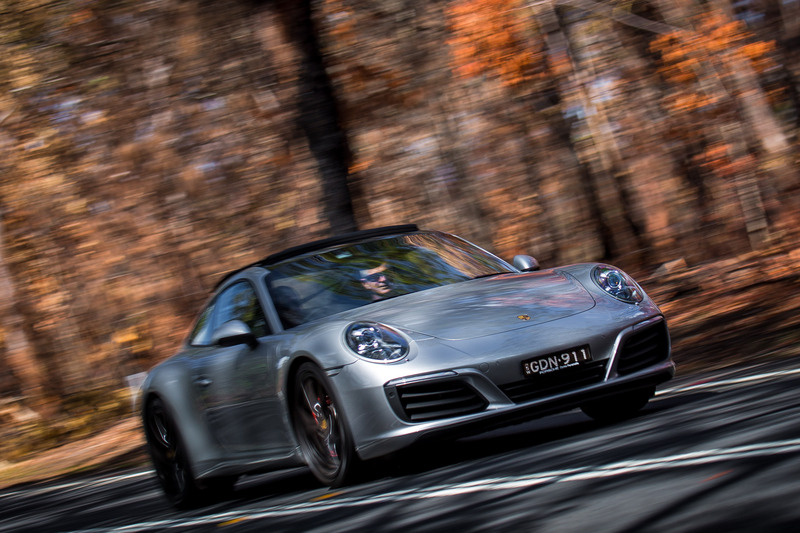 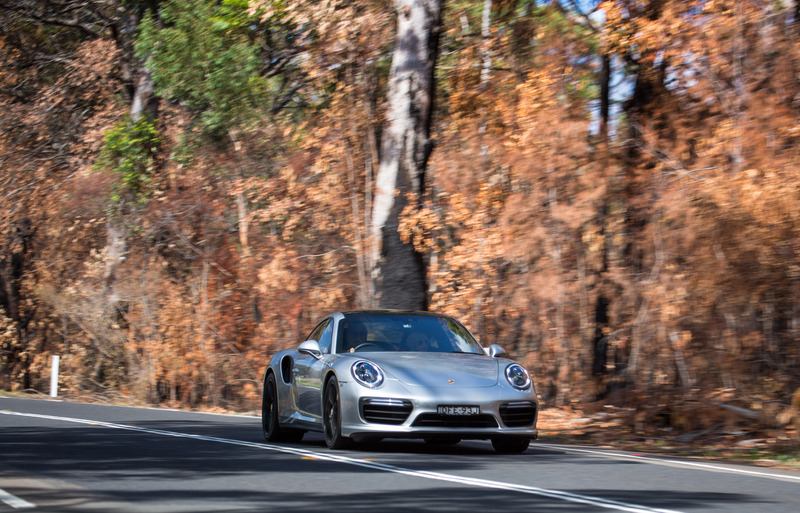 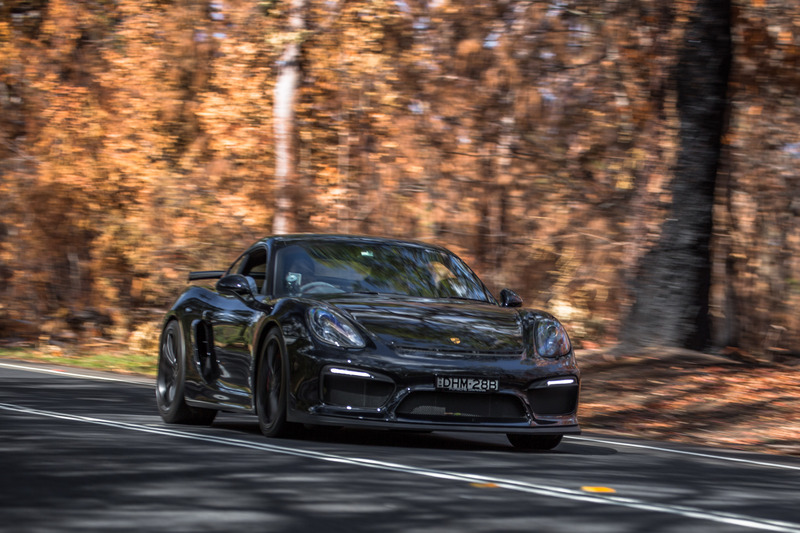 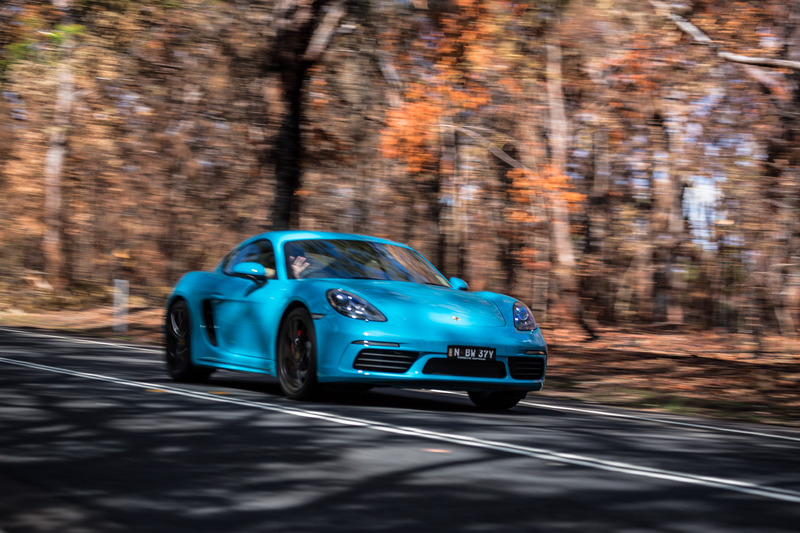 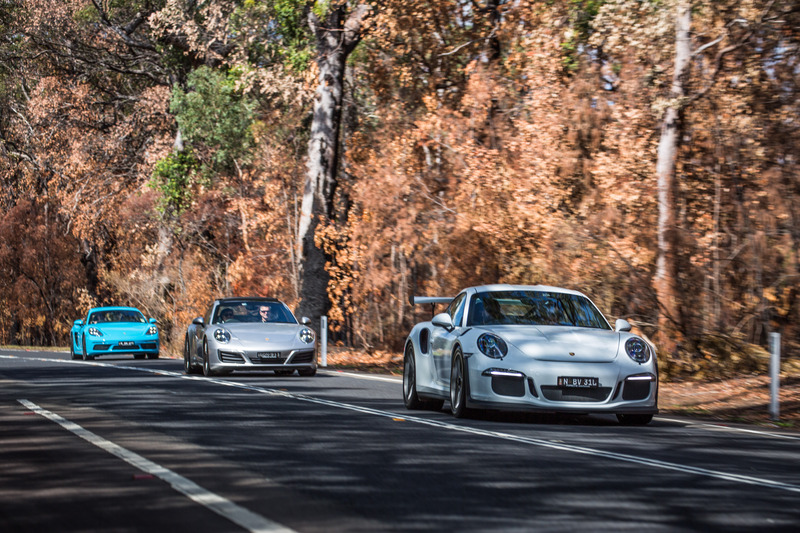 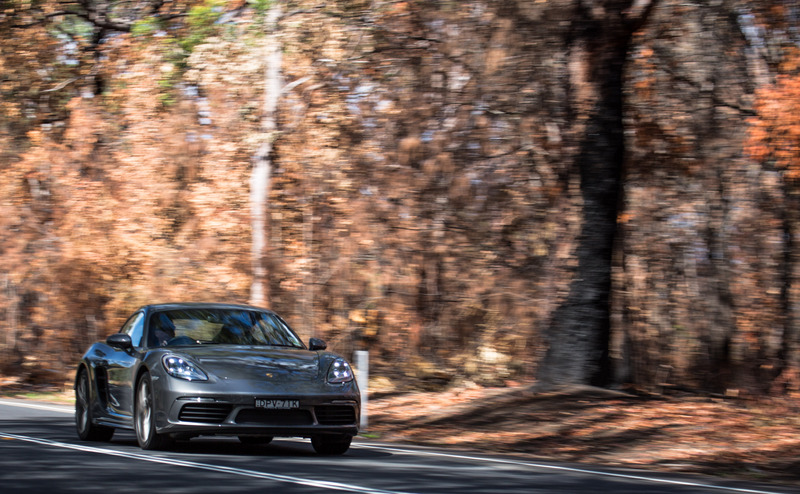 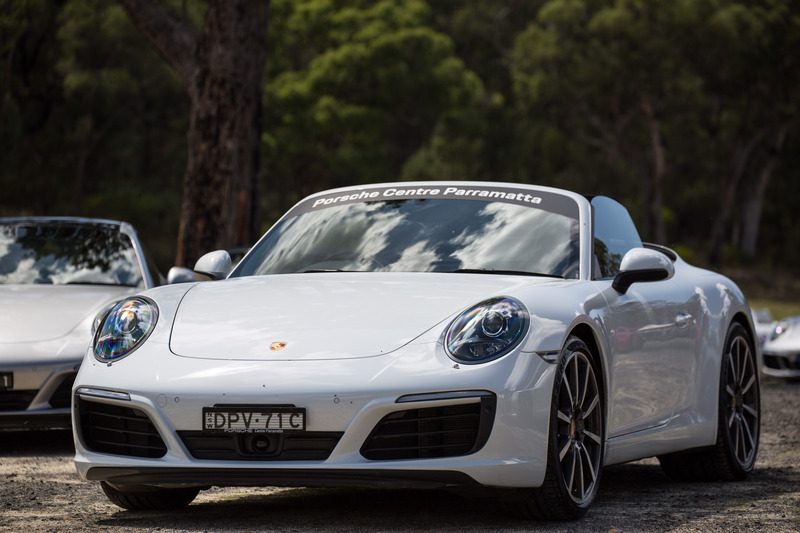 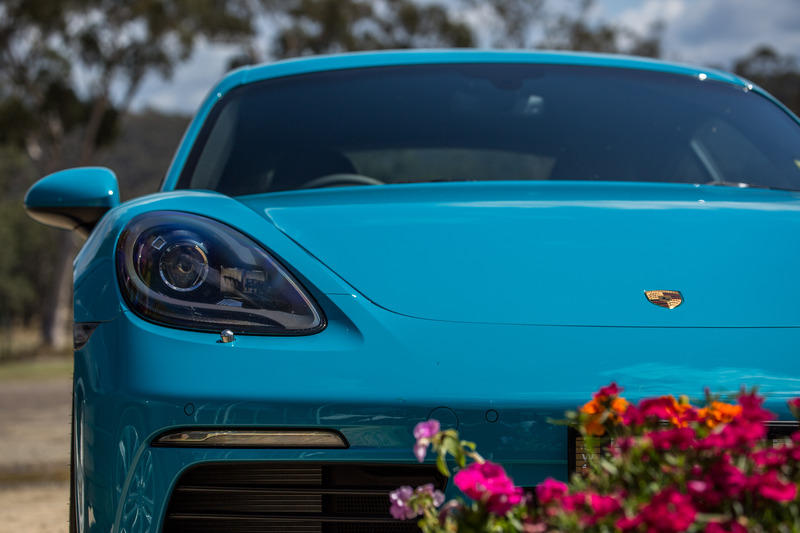 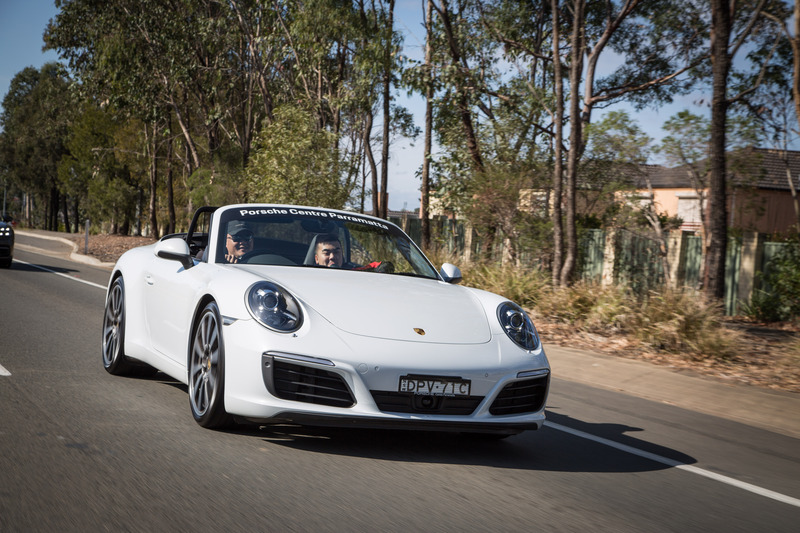 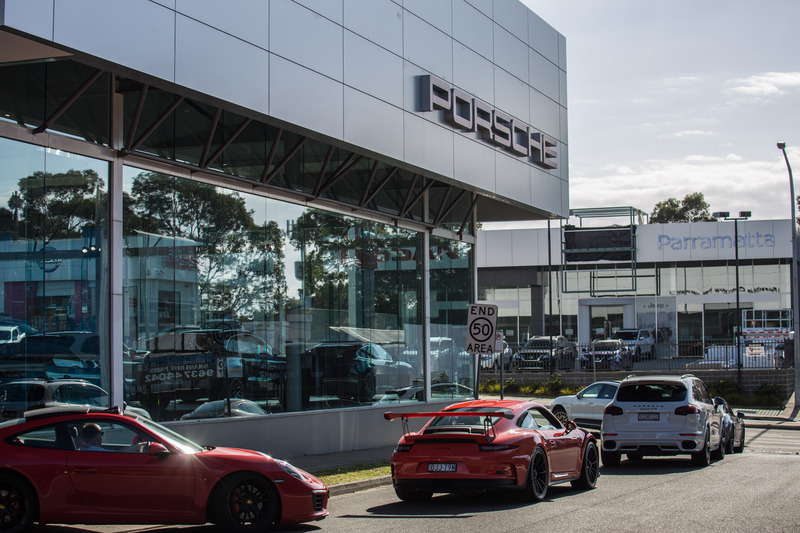 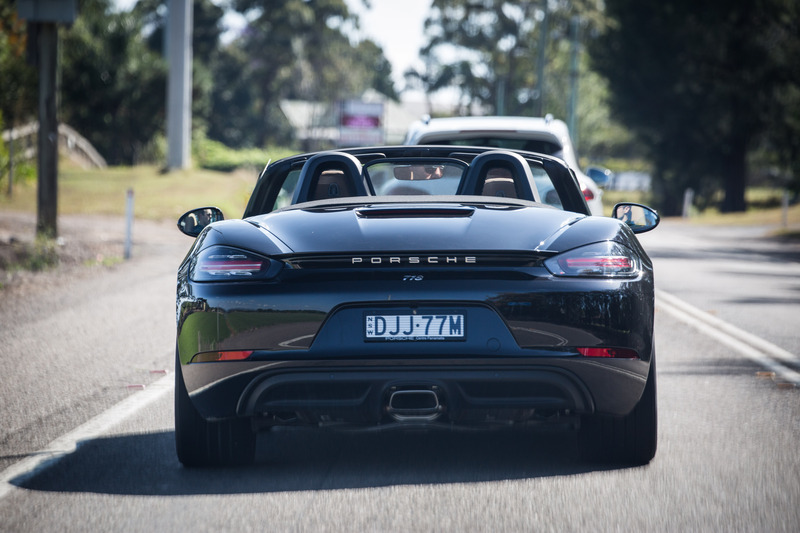 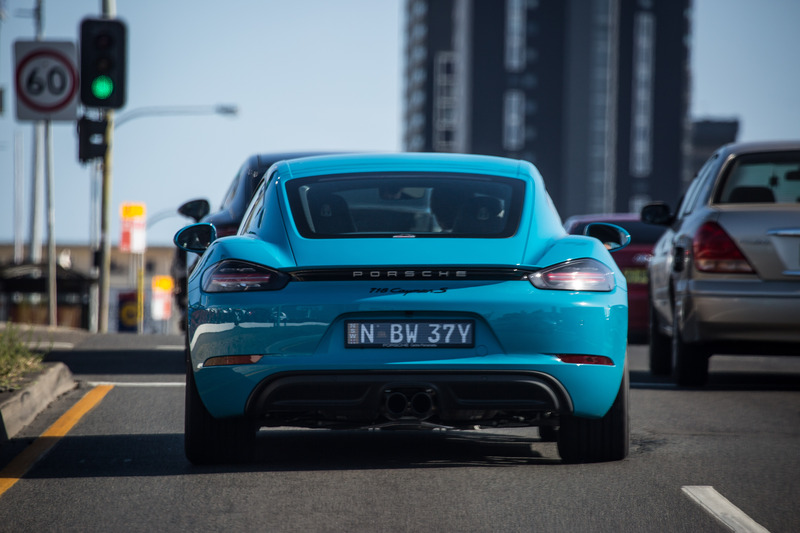 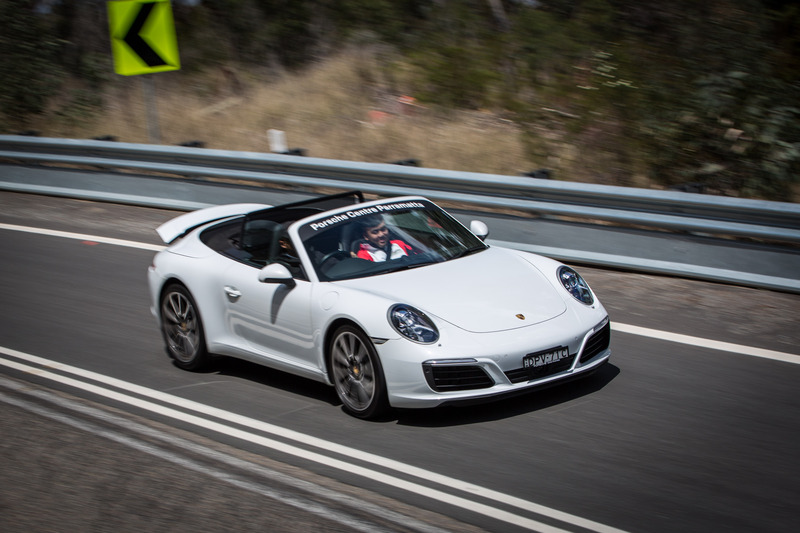 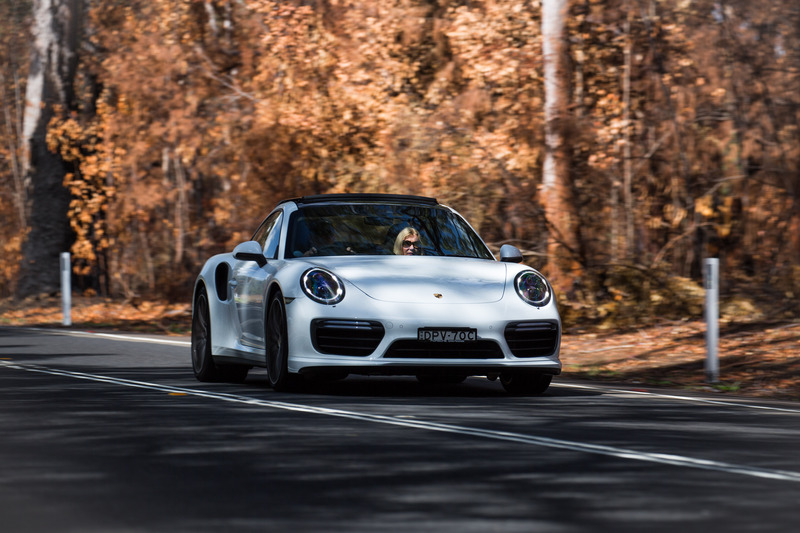 We organised our inaugural Porsche Centre Parramatta Charity Drive Adventure supporting the Children’s Hospital at Westmead on Sunday, 22nd of October. 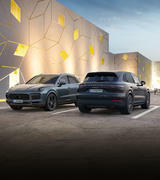 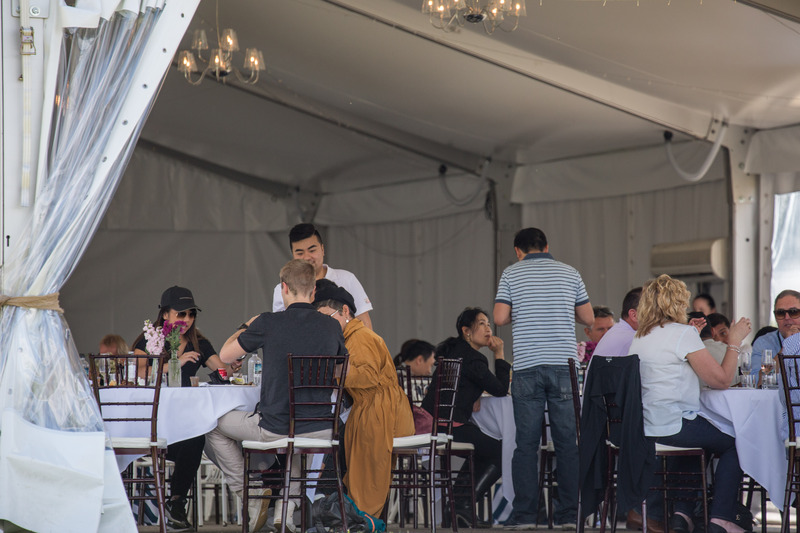 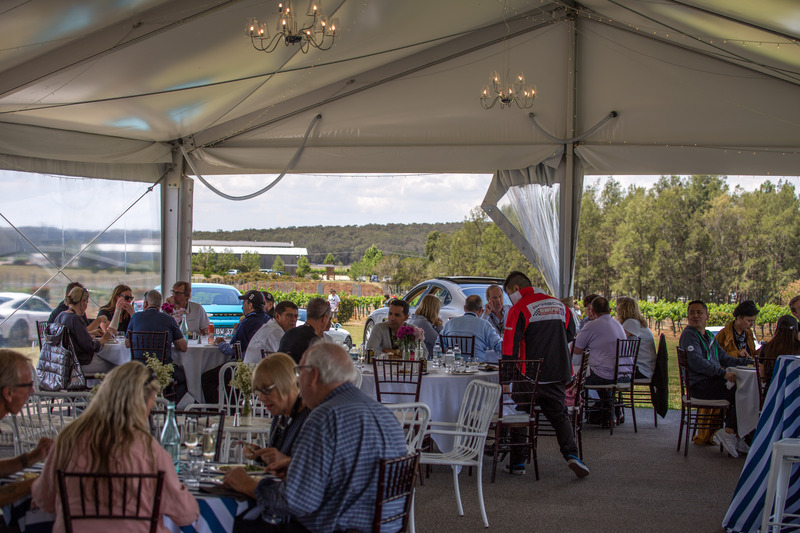 The event commenced at our state-of-art showroom travelling through Putty Road to our destination at the Peterson’s House. 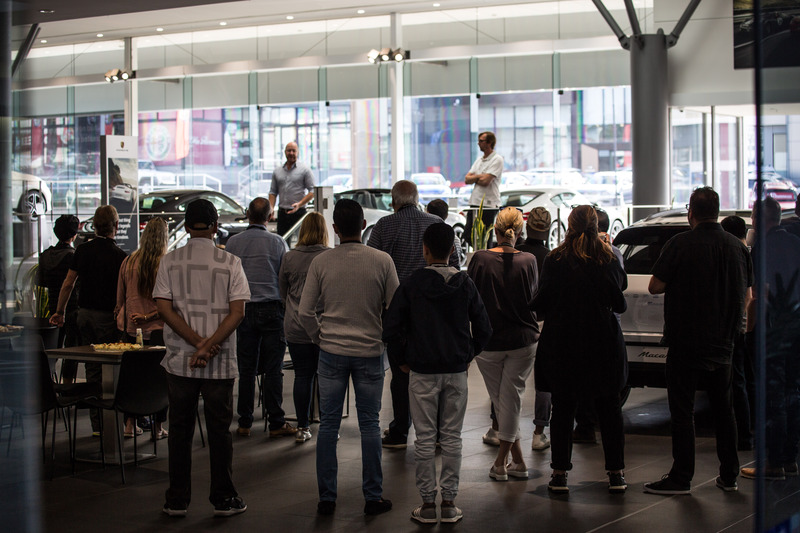 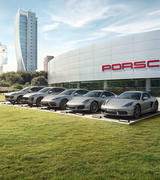 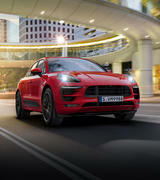 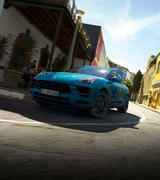 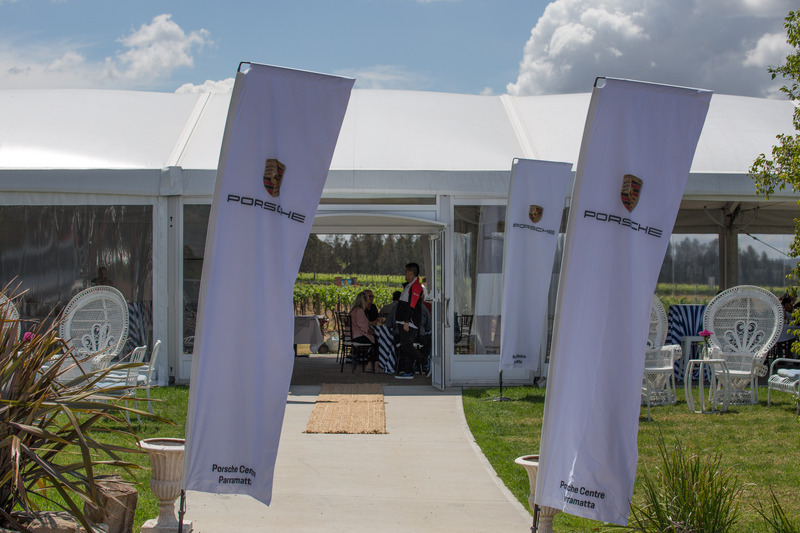 On arrival at the showroom, there was short briefing from our staff and Warwick, one of Porsche Sports Driving School expert. 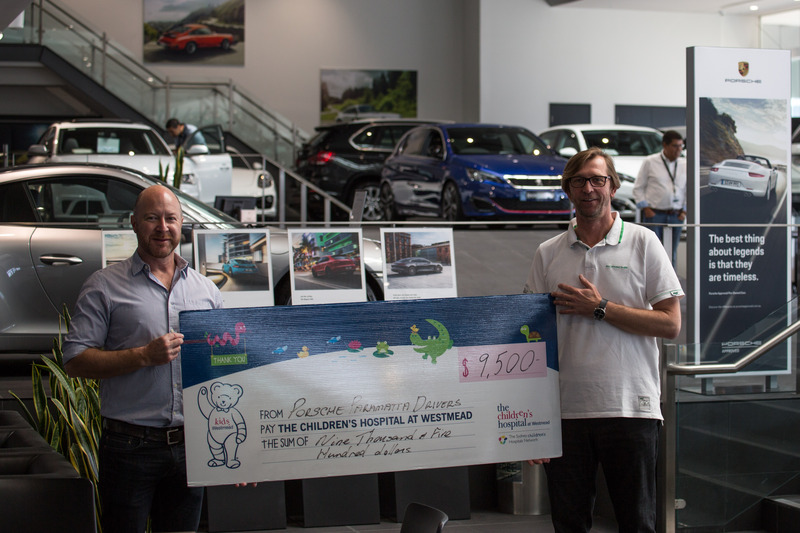 We had a special guest, the head of fundraising from the Children’s Hospital, Mark Steward say a little something to thank all our customers for the generous donation. 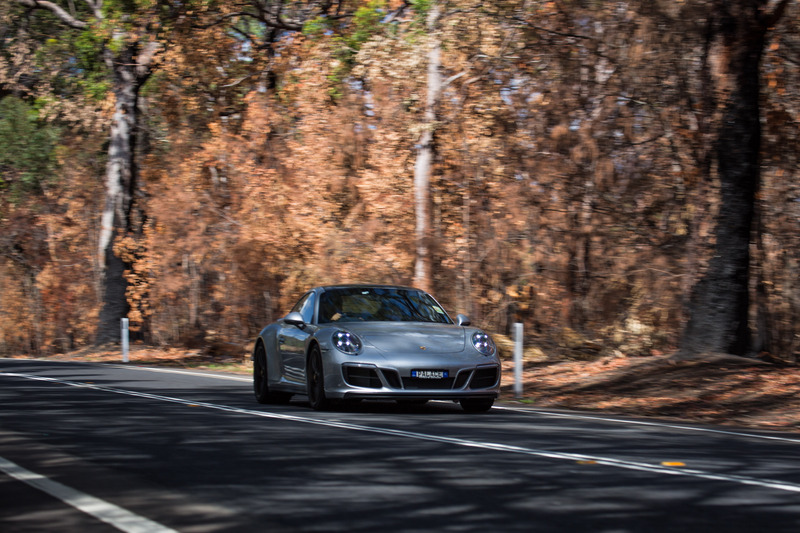 The drive along Putty Road to the Hunter Valley was an amazing experience through the twisting, turns and picturesque scenery. 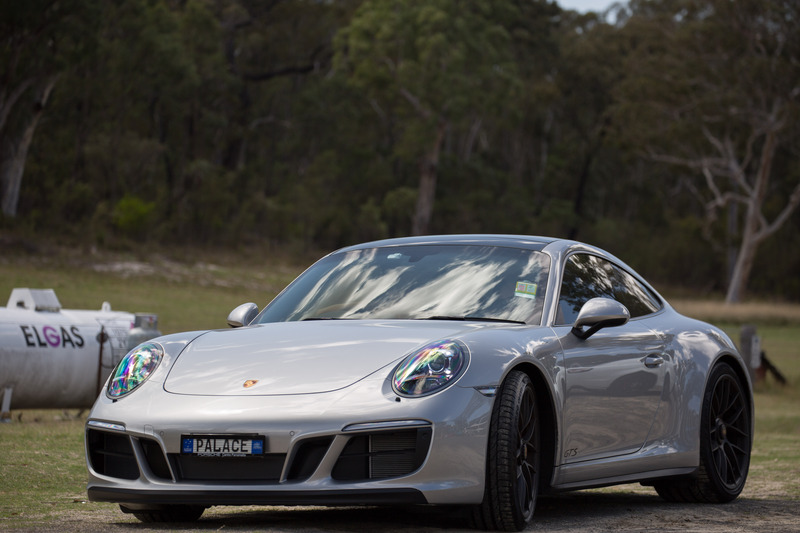 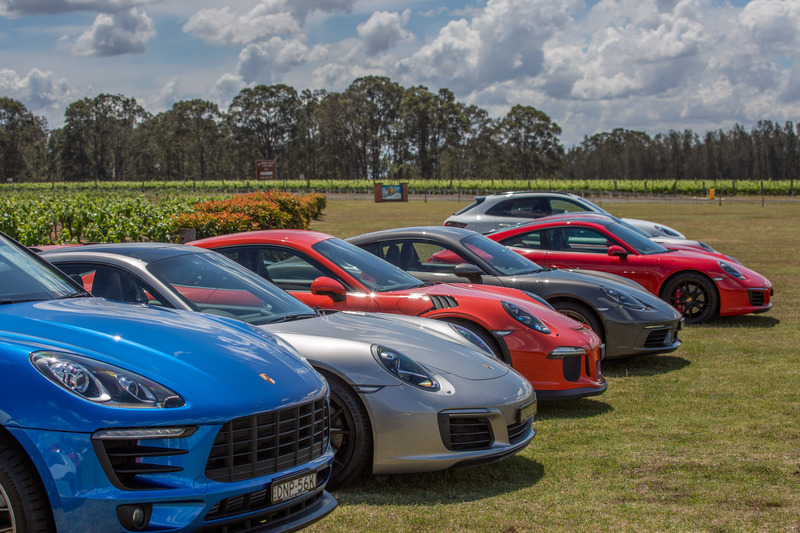 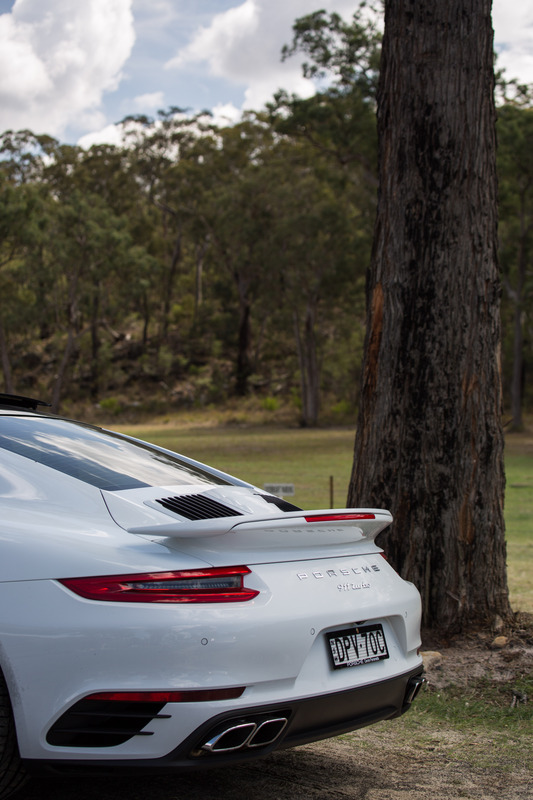 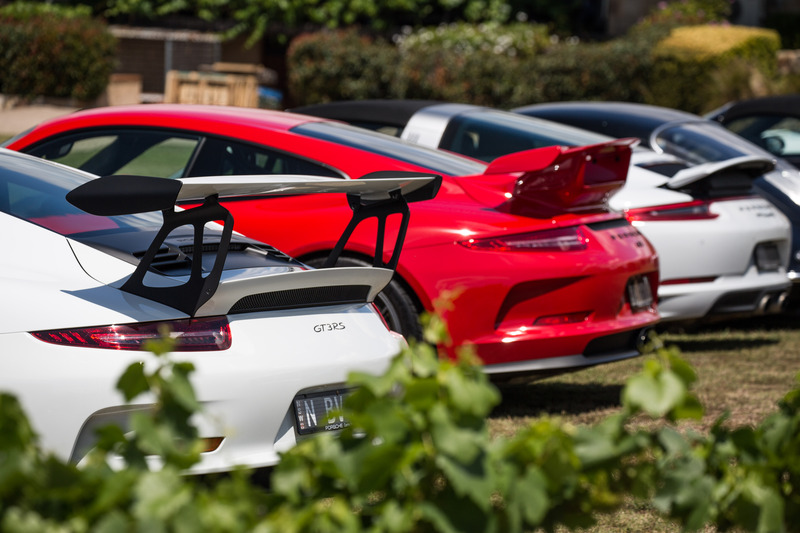 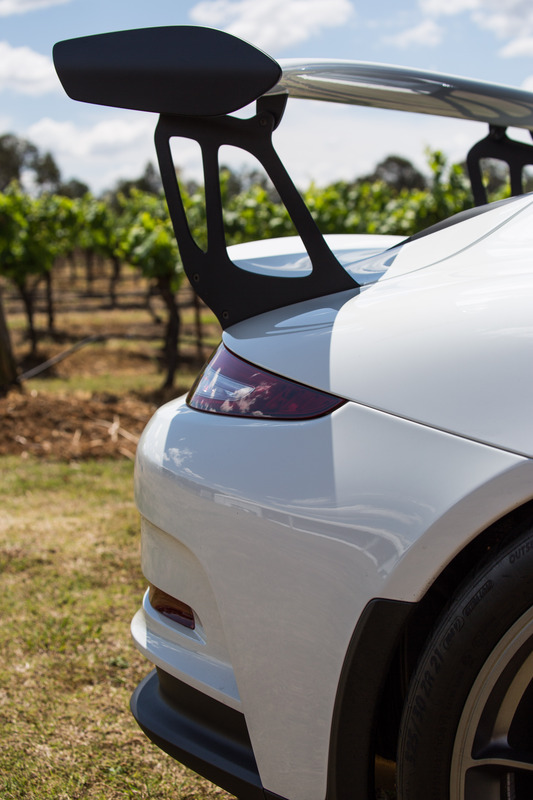 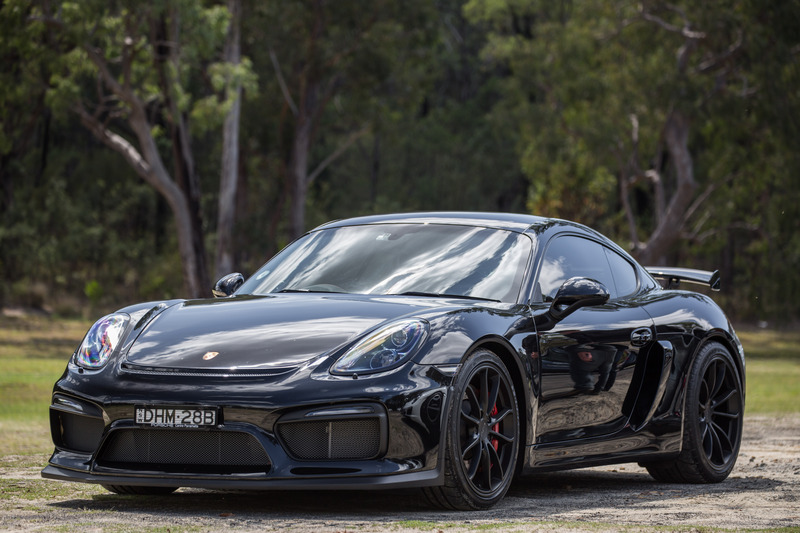 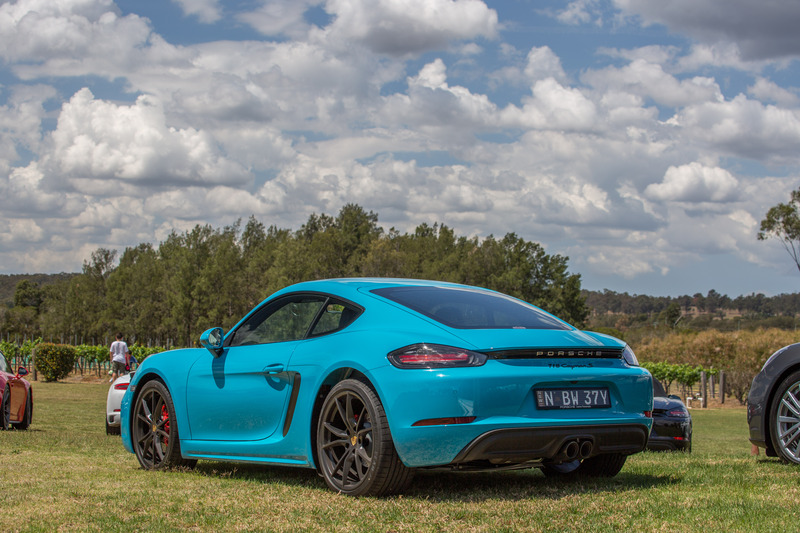 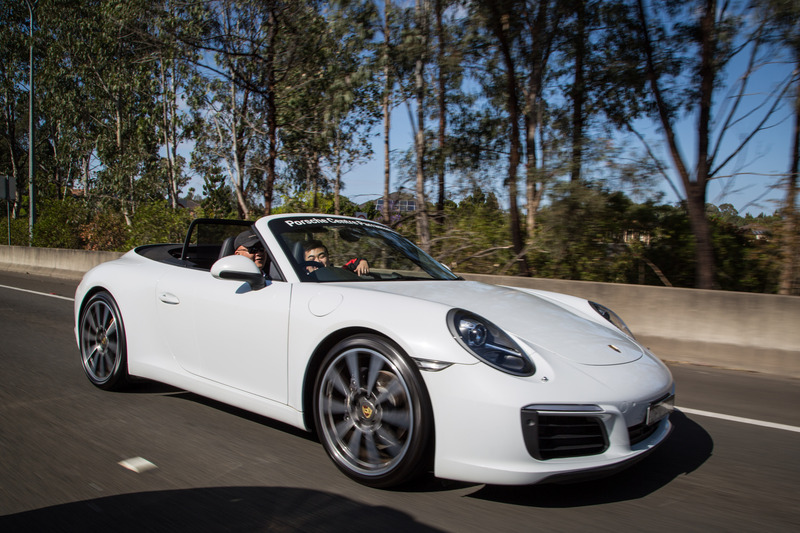 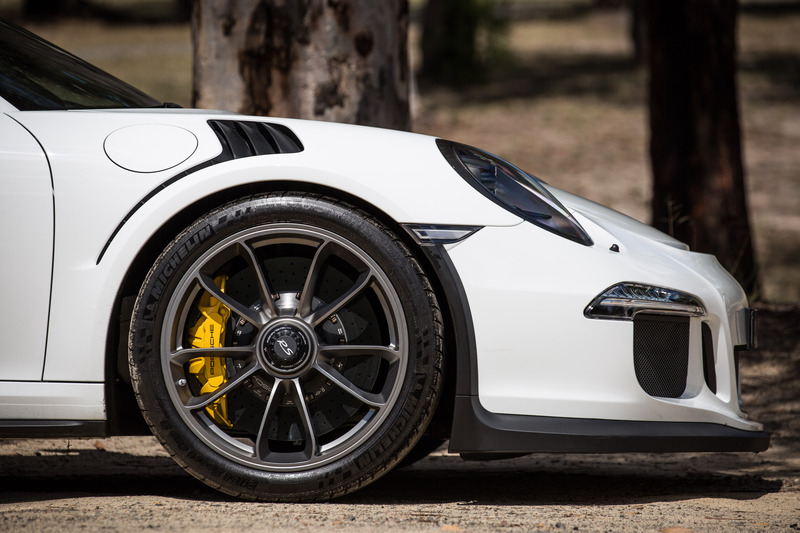 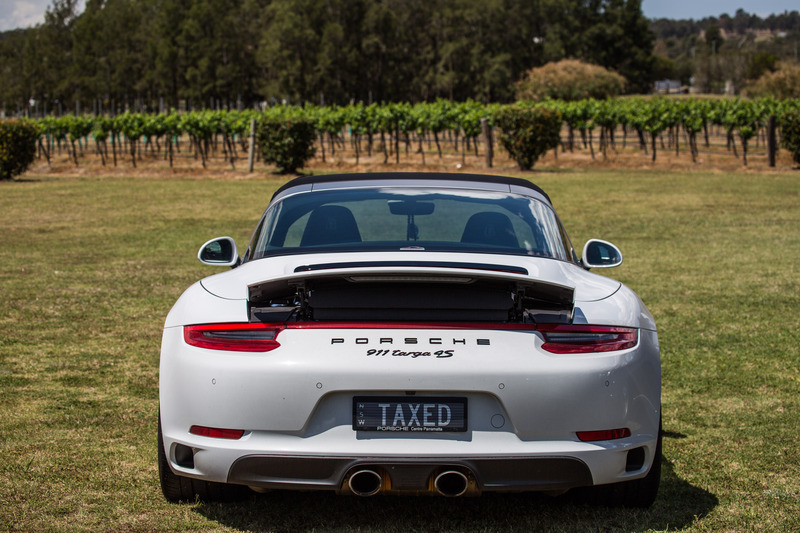 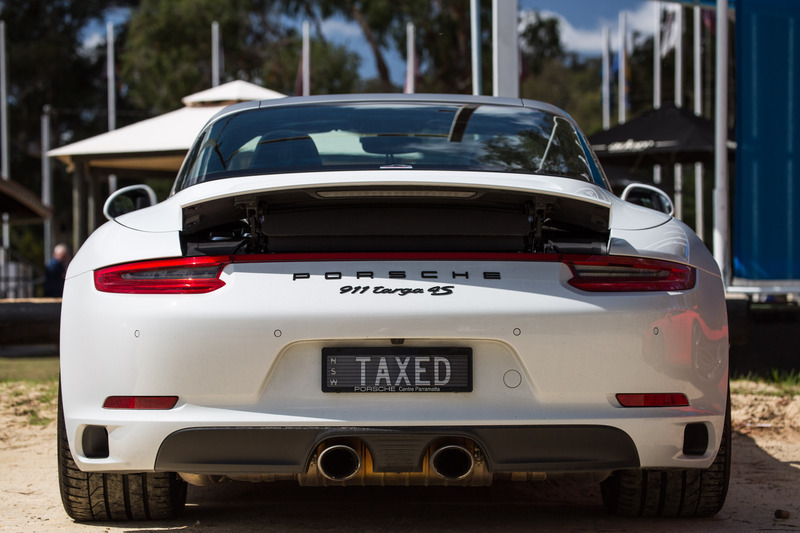 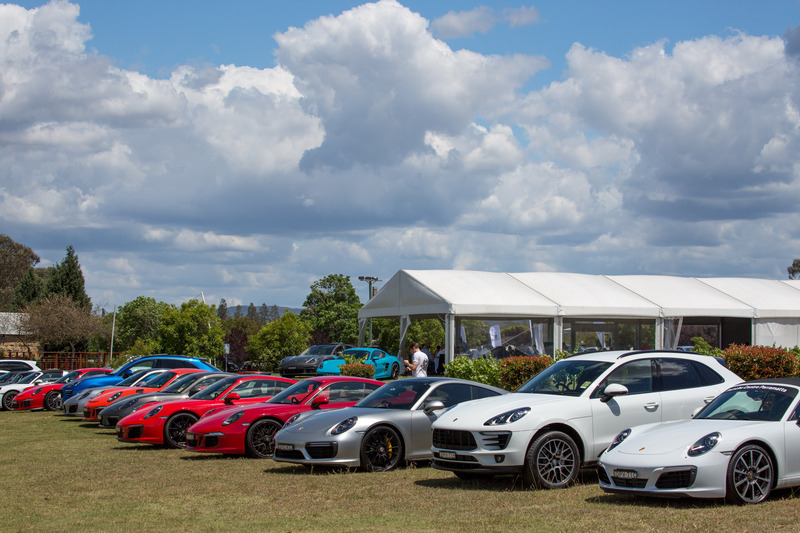 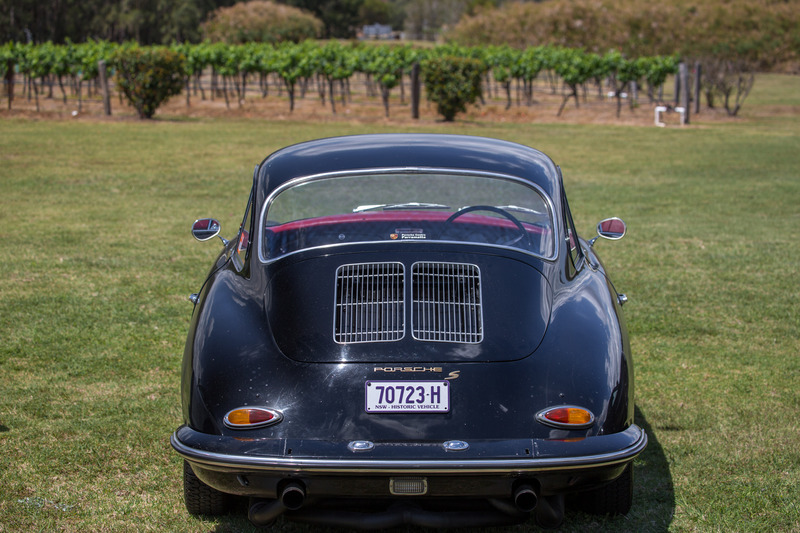 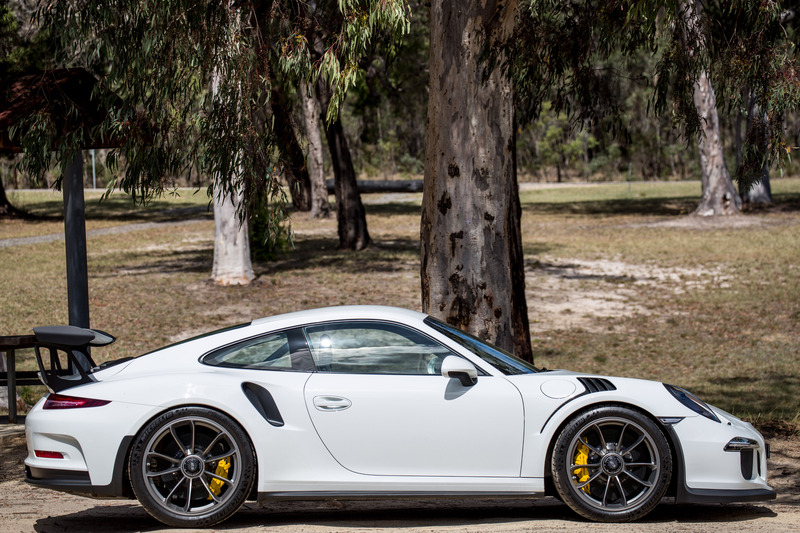 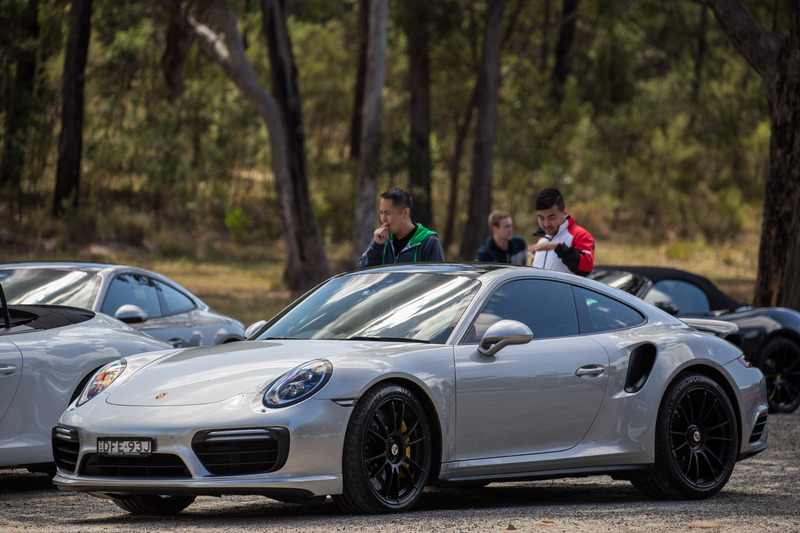 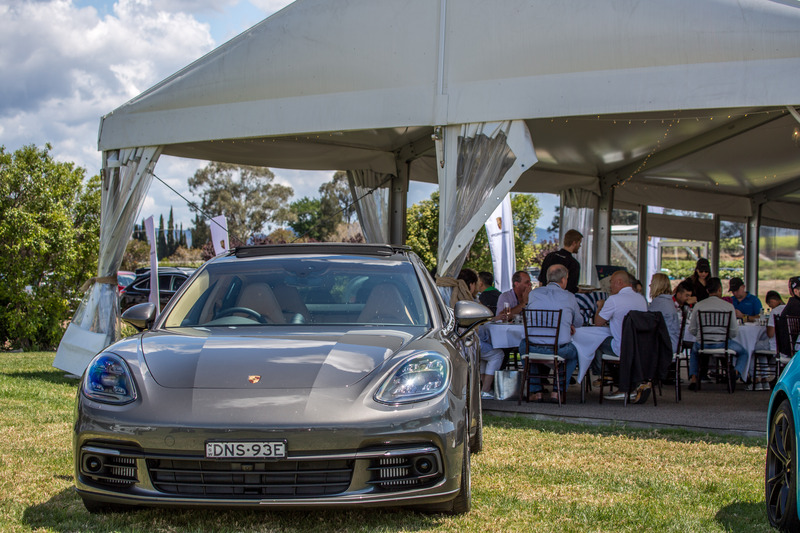 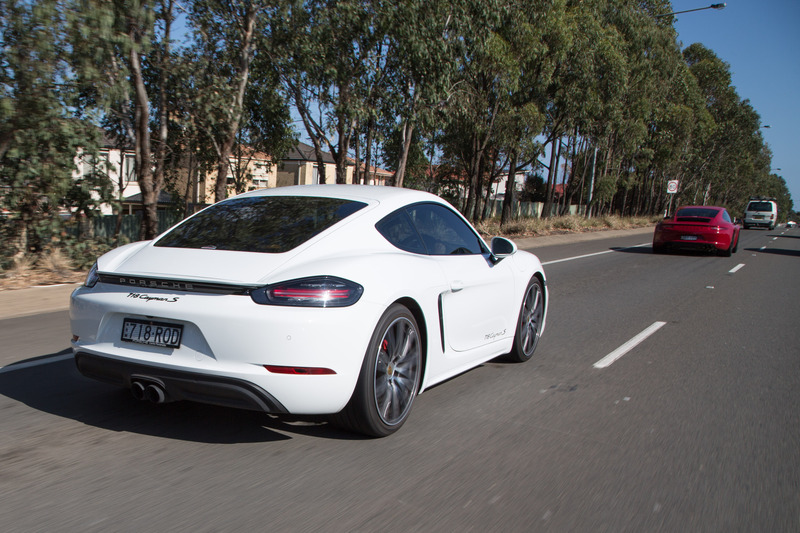 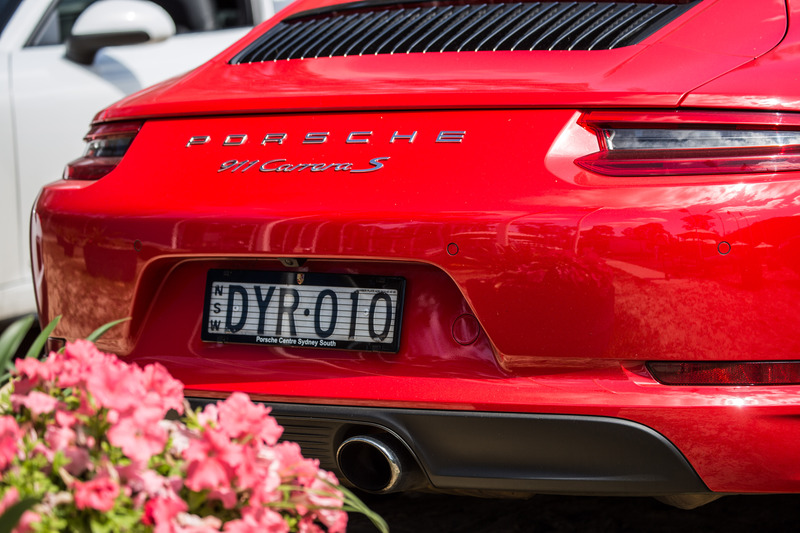 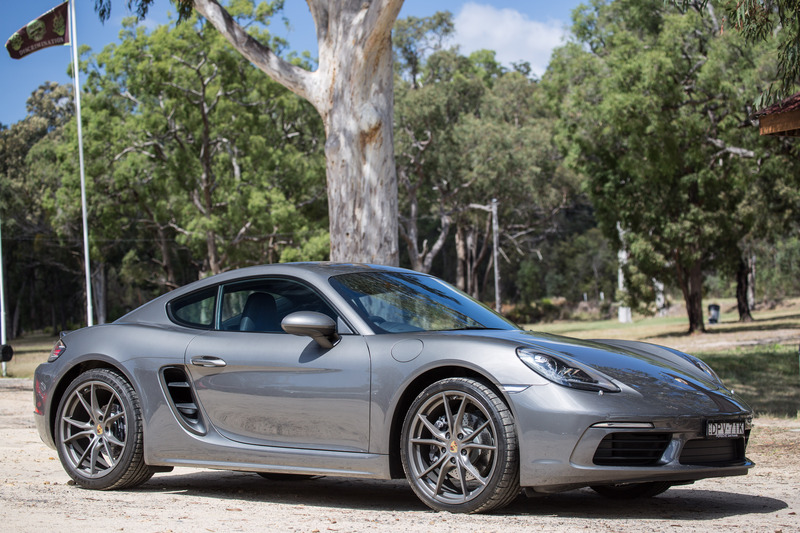 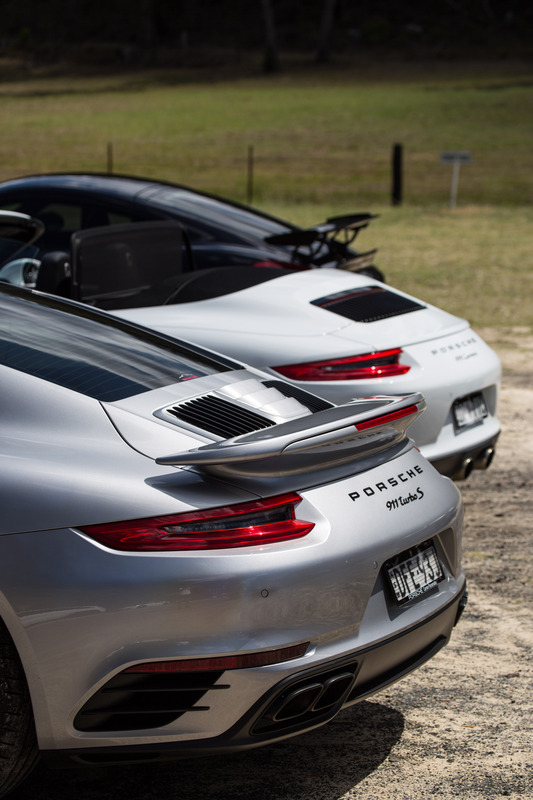 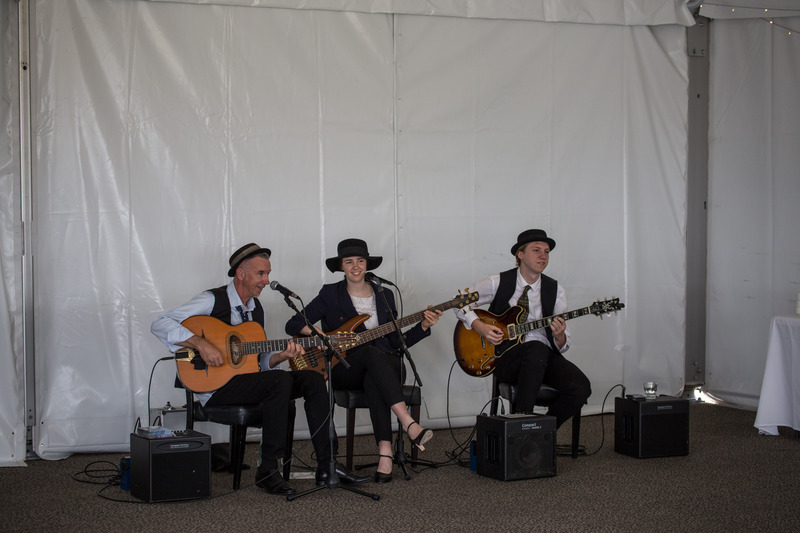 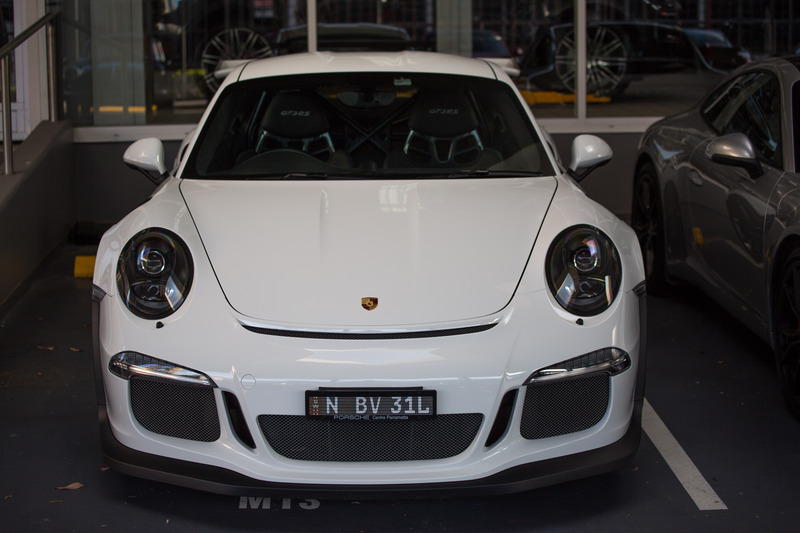 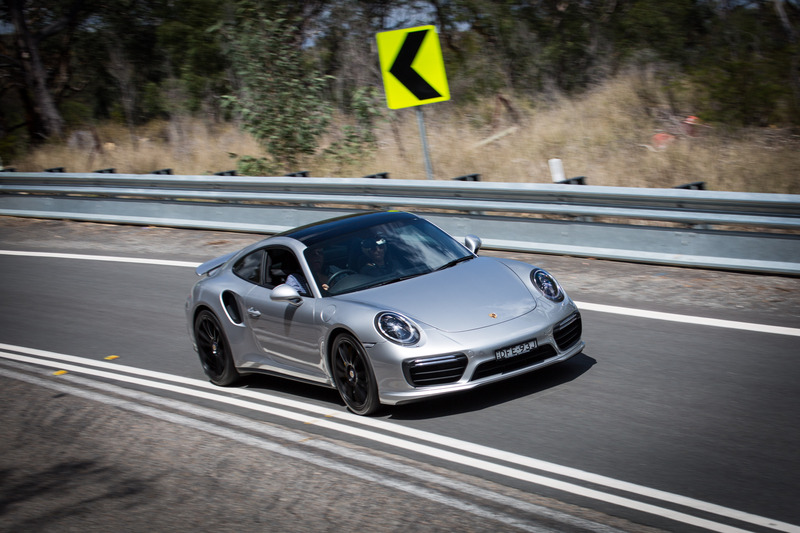 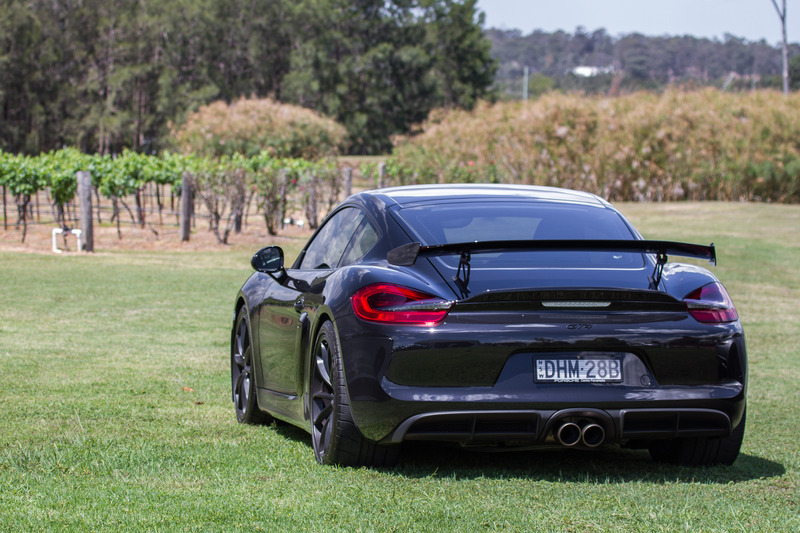 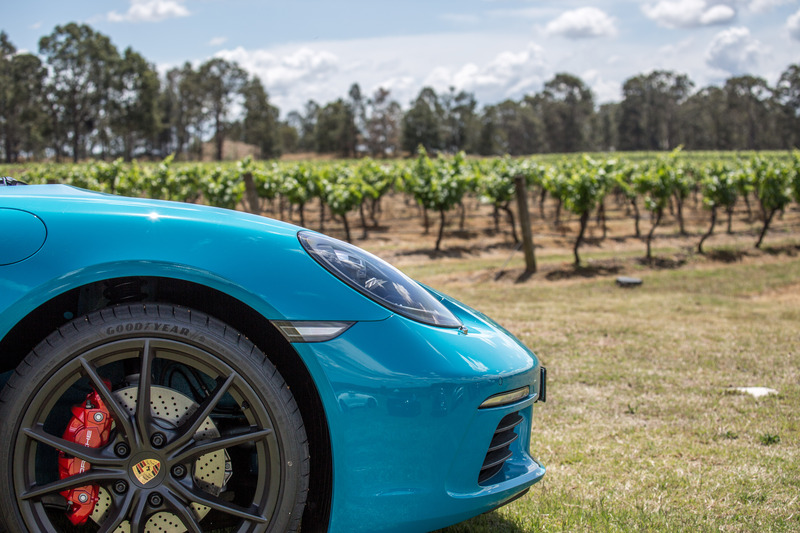 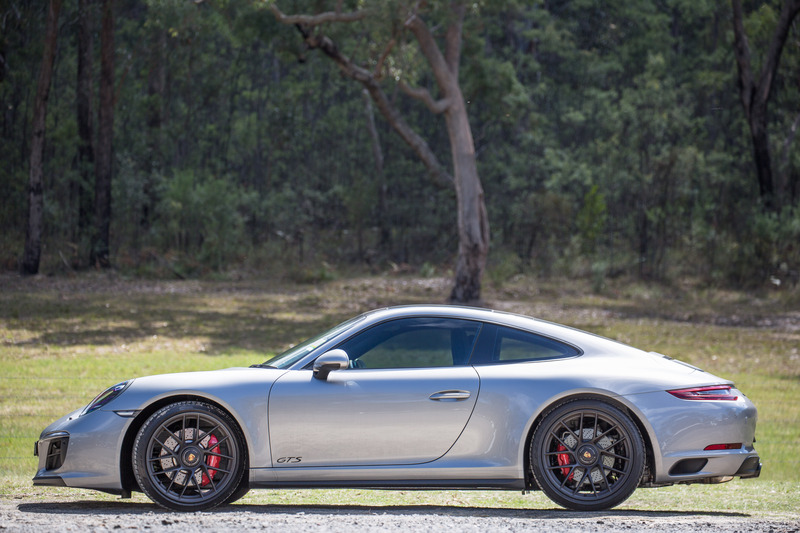 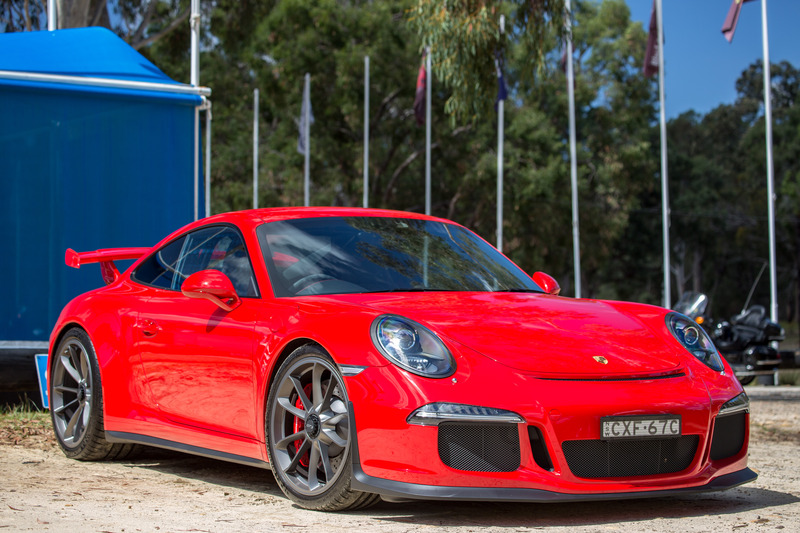 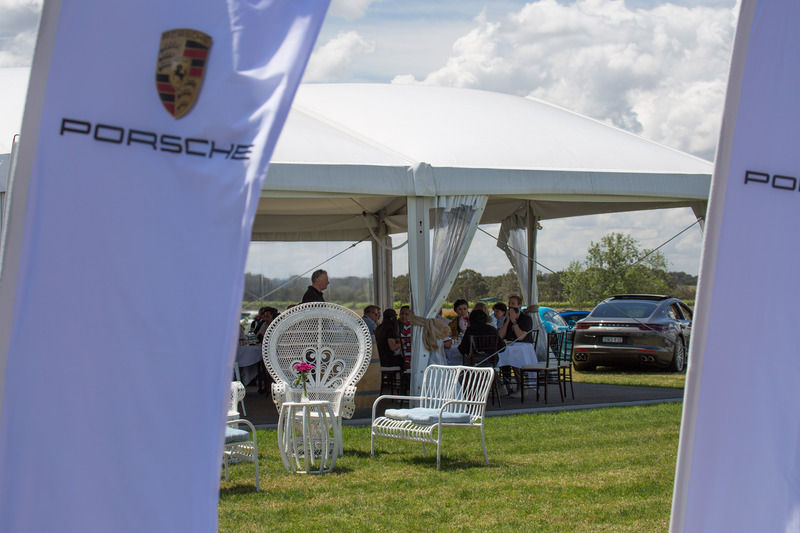 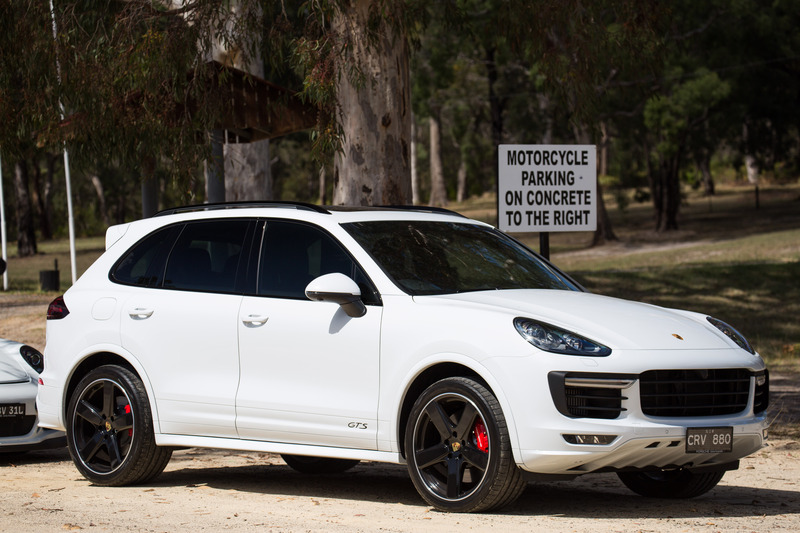 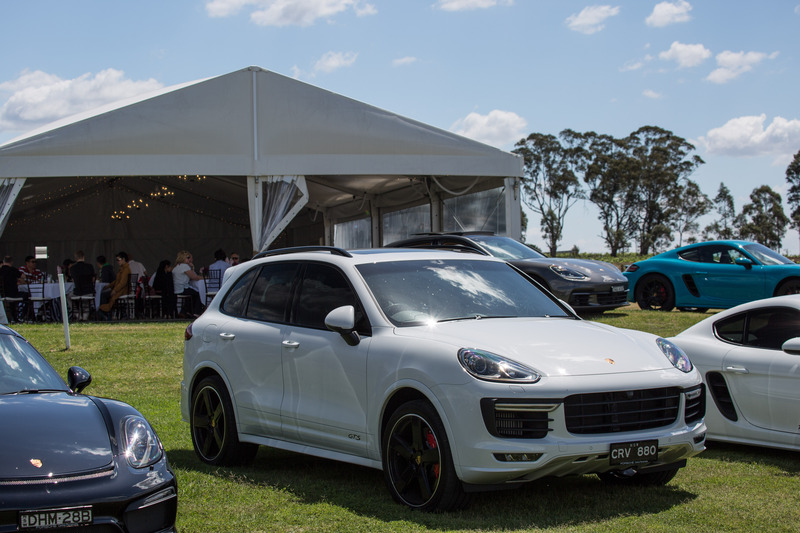 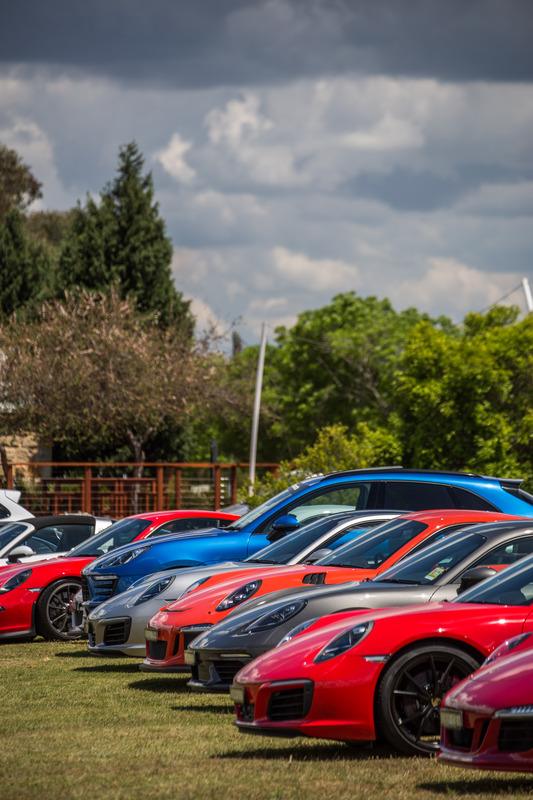 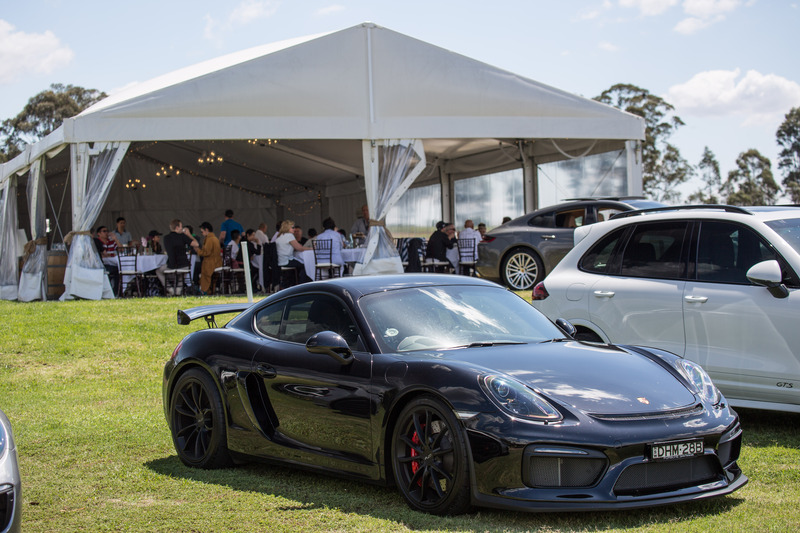 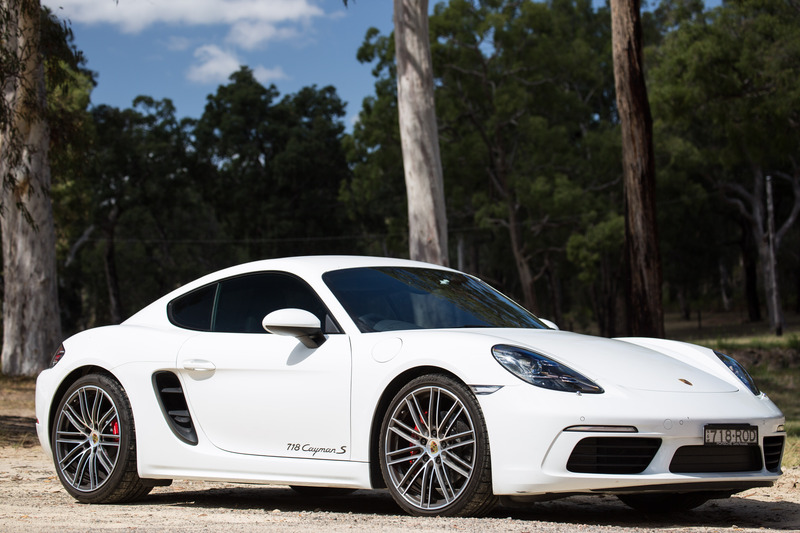 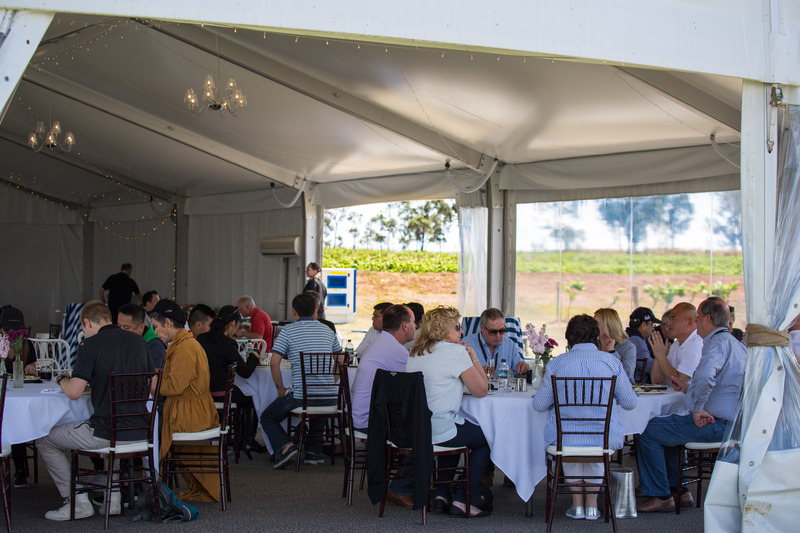 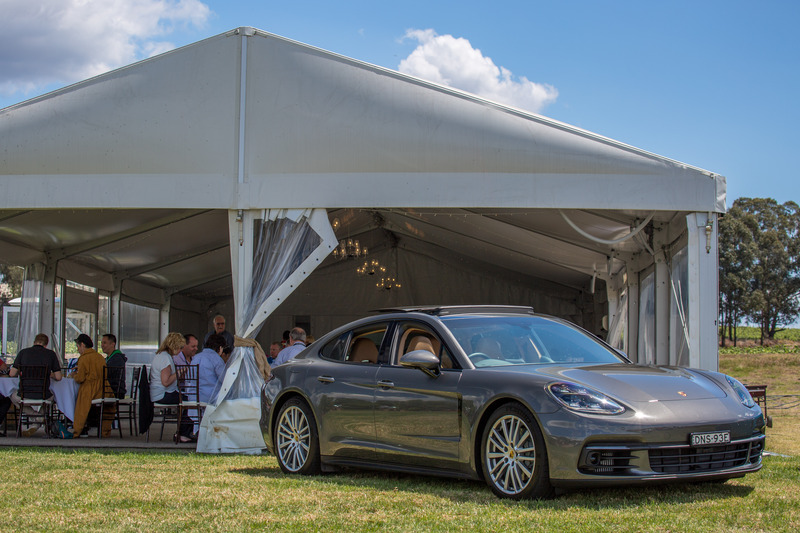 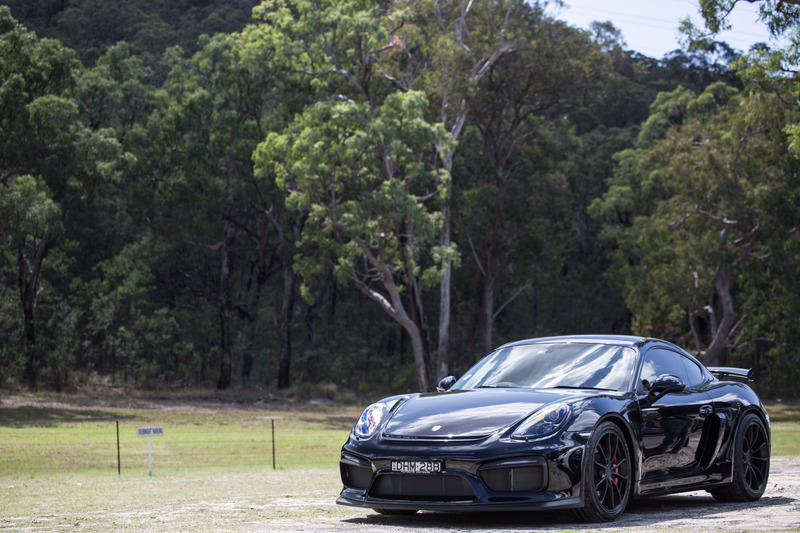 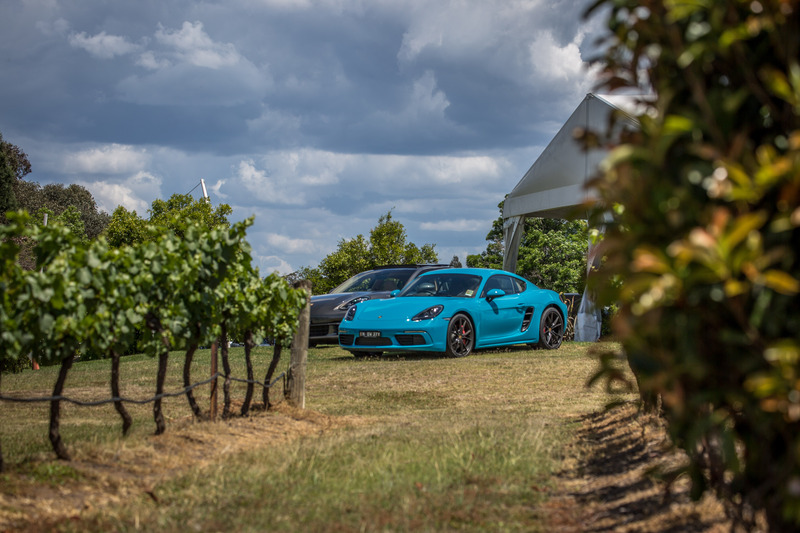 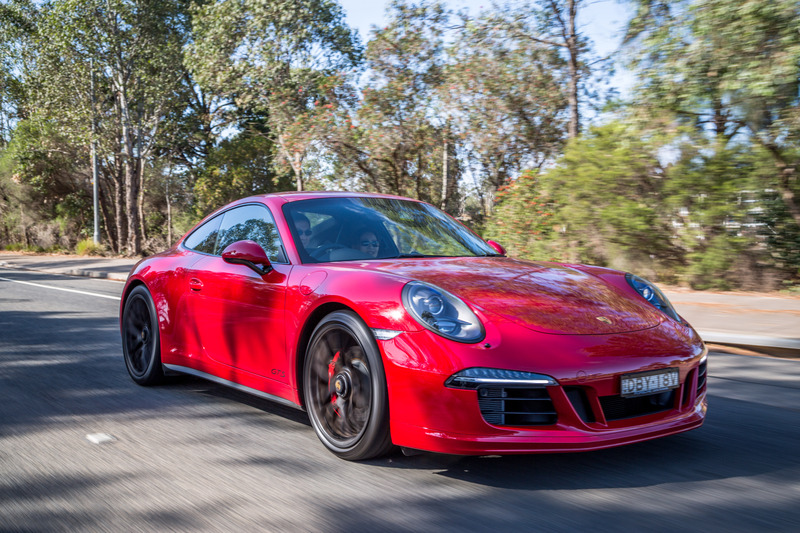 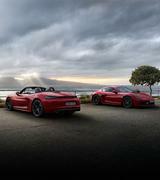 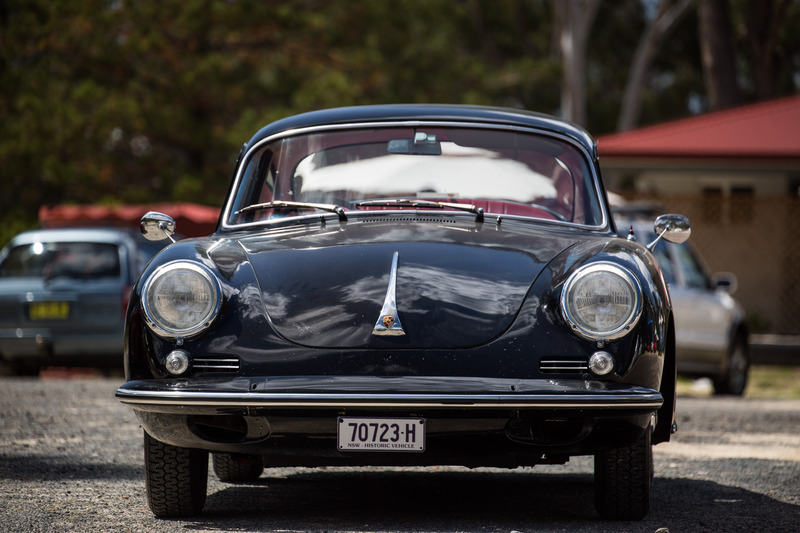 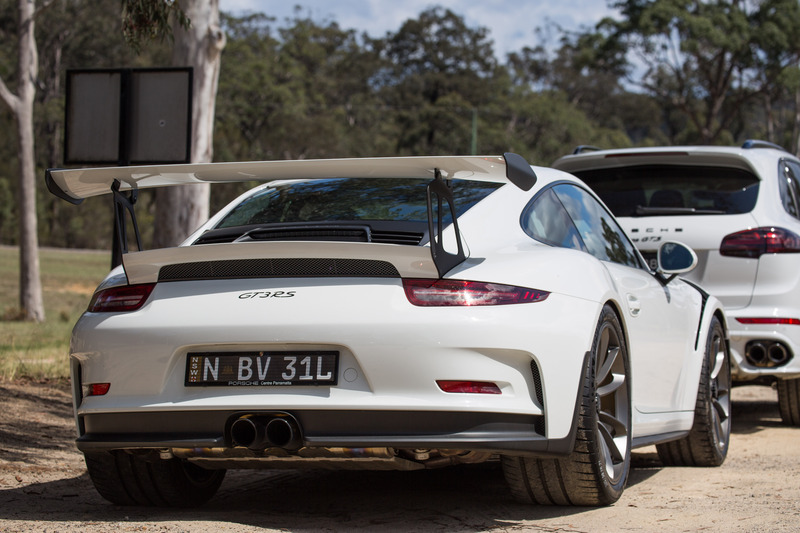 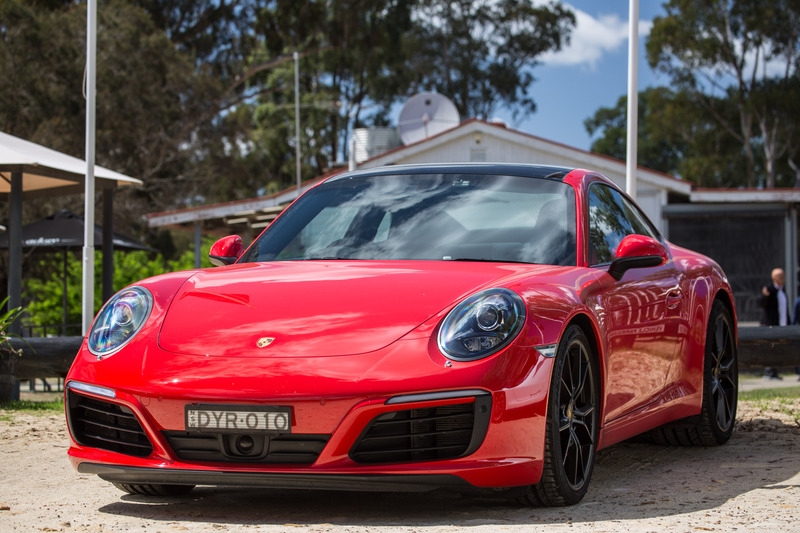 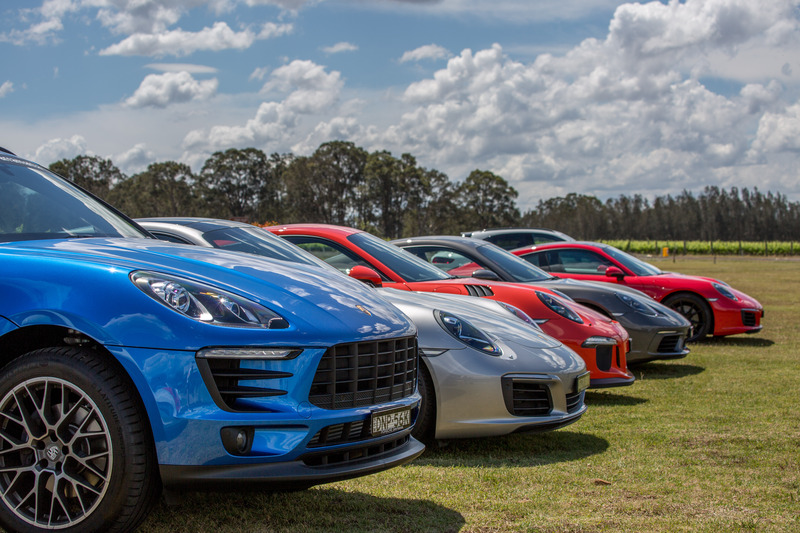 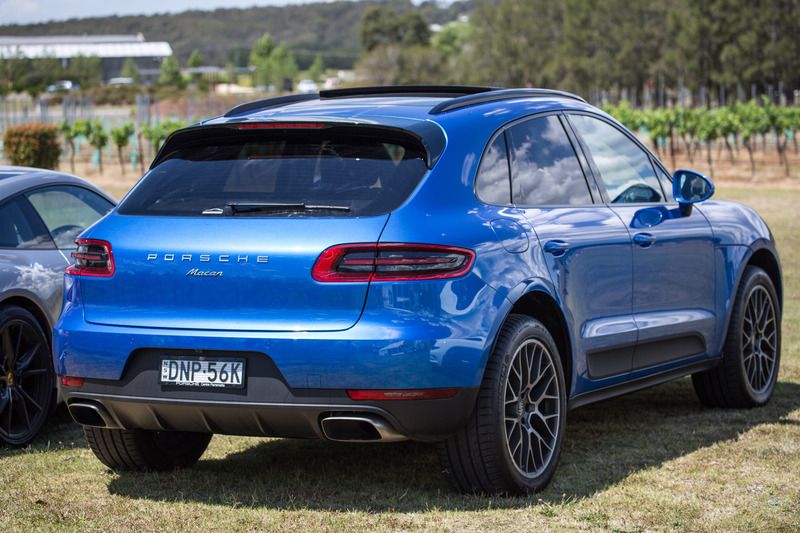 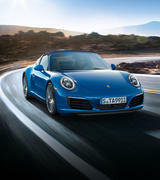 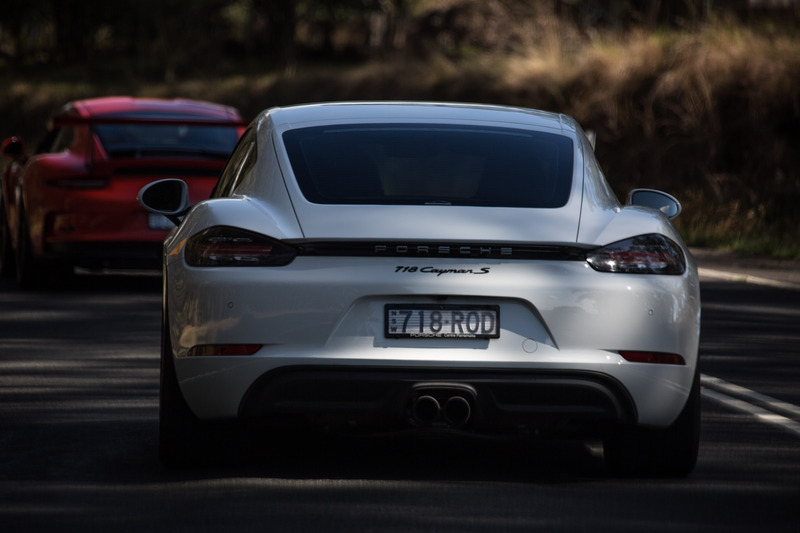 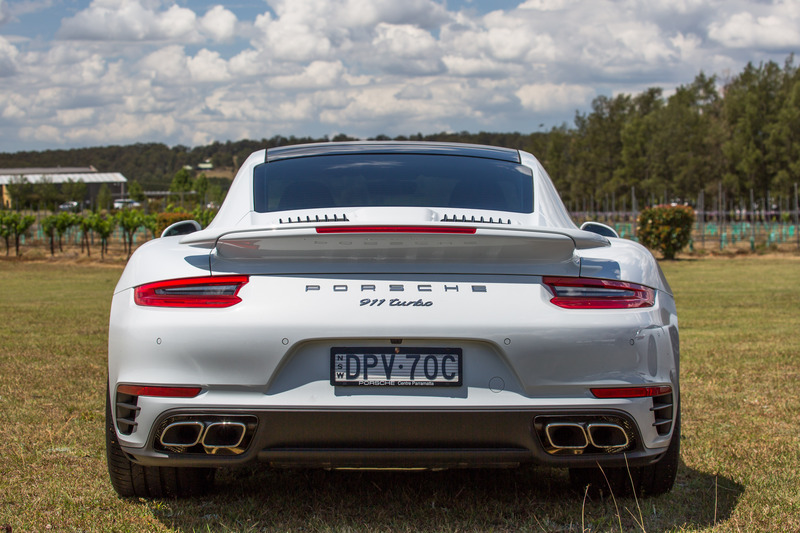 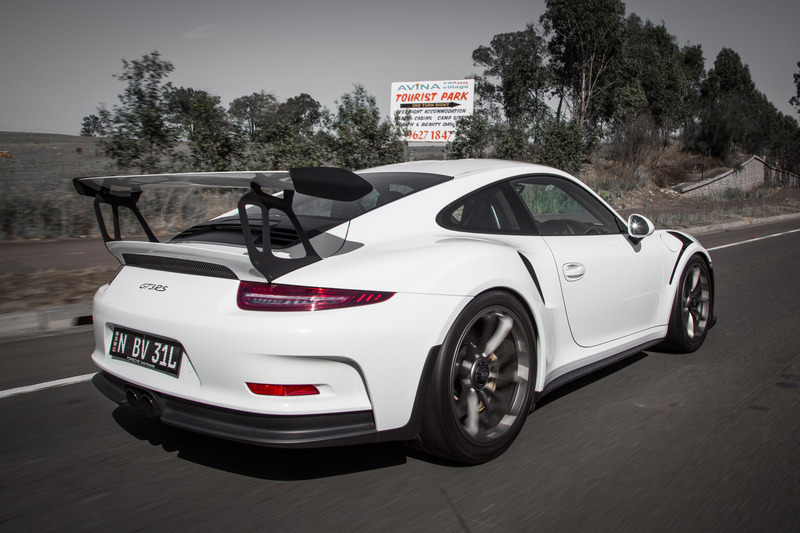 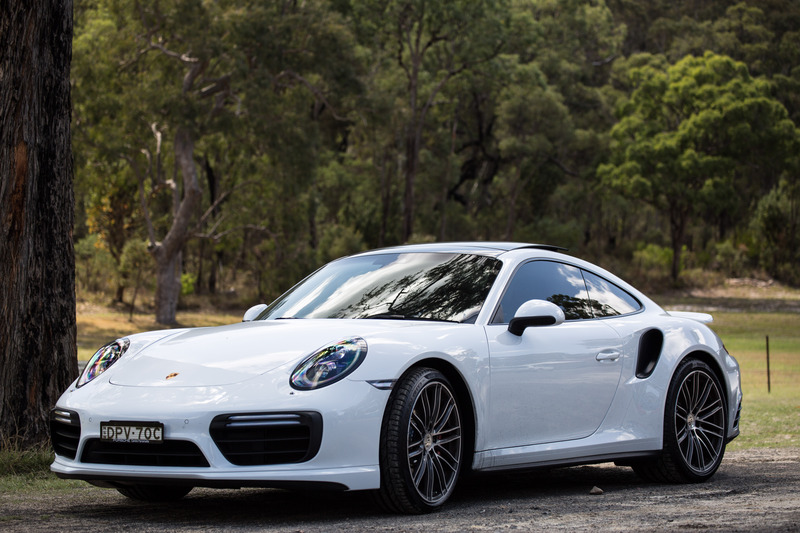 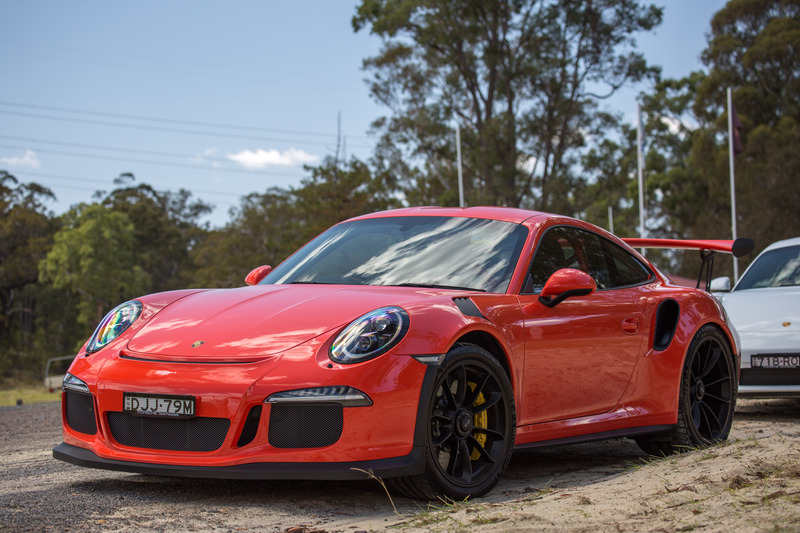 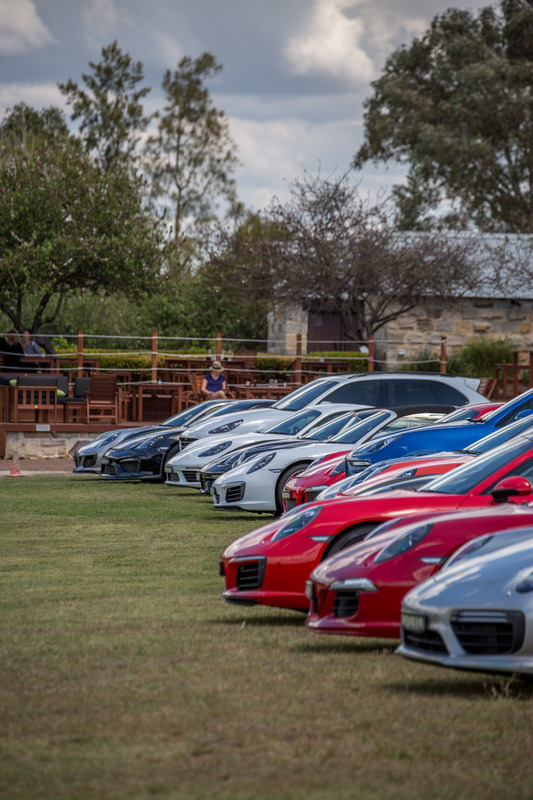 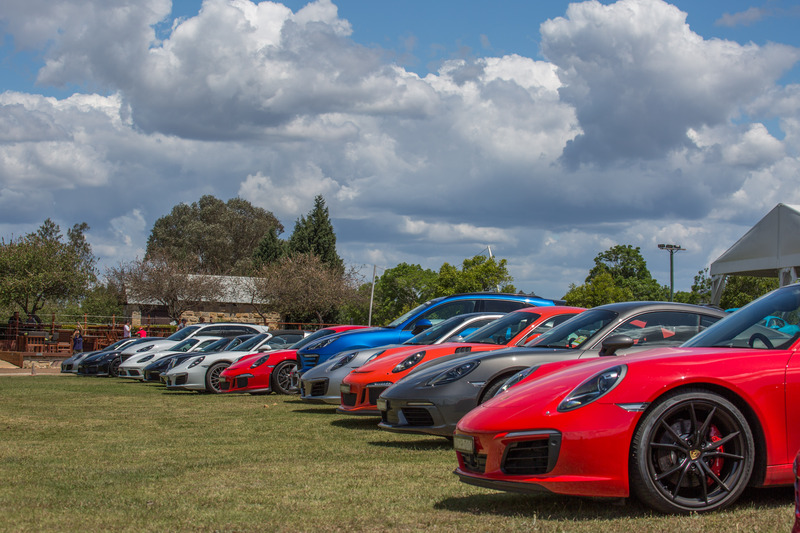 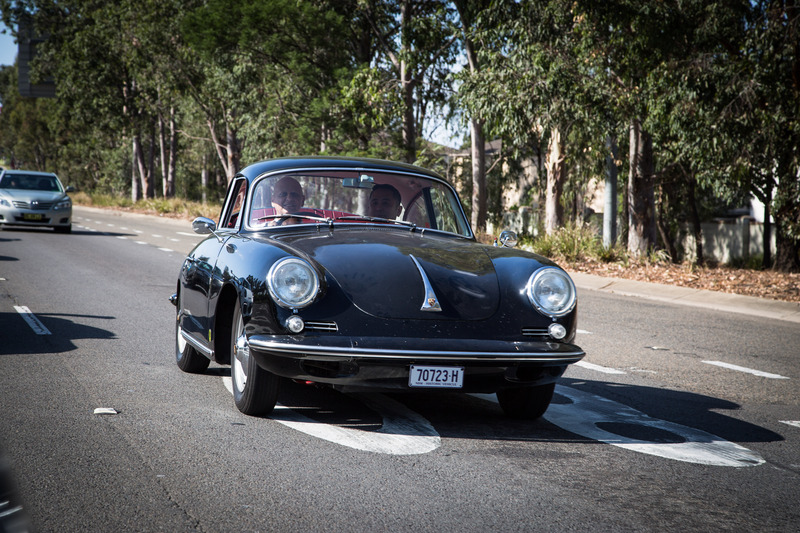 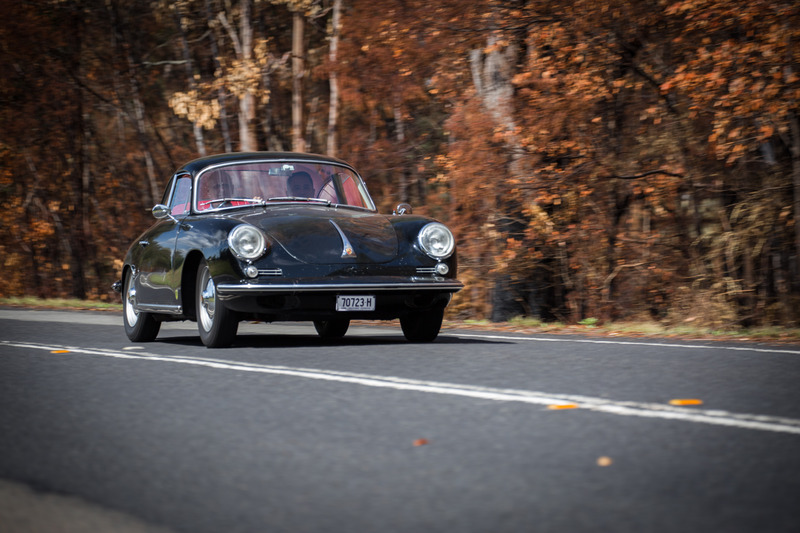 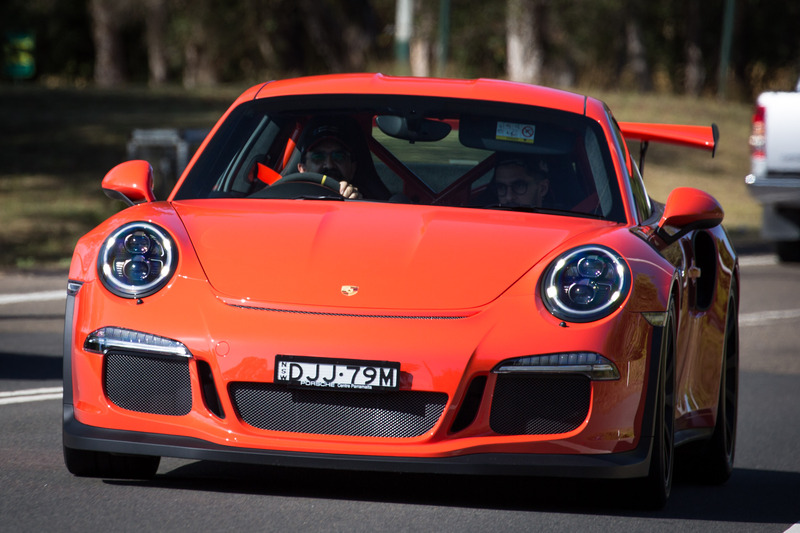 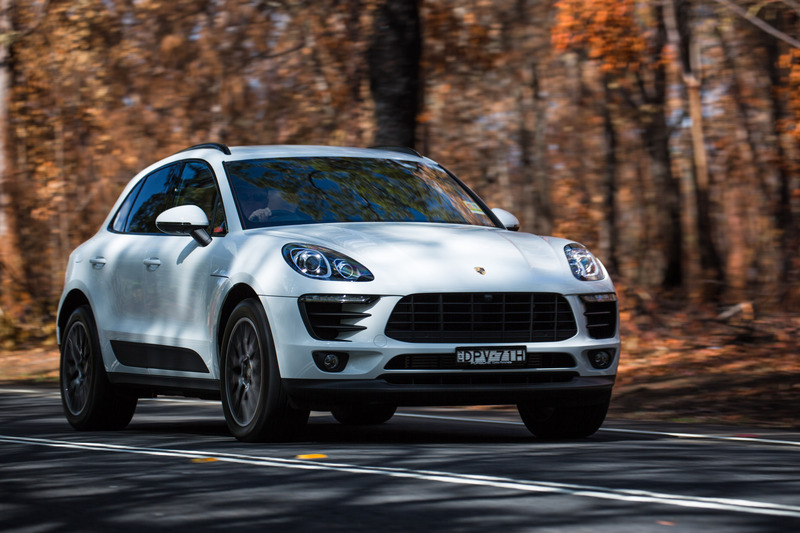 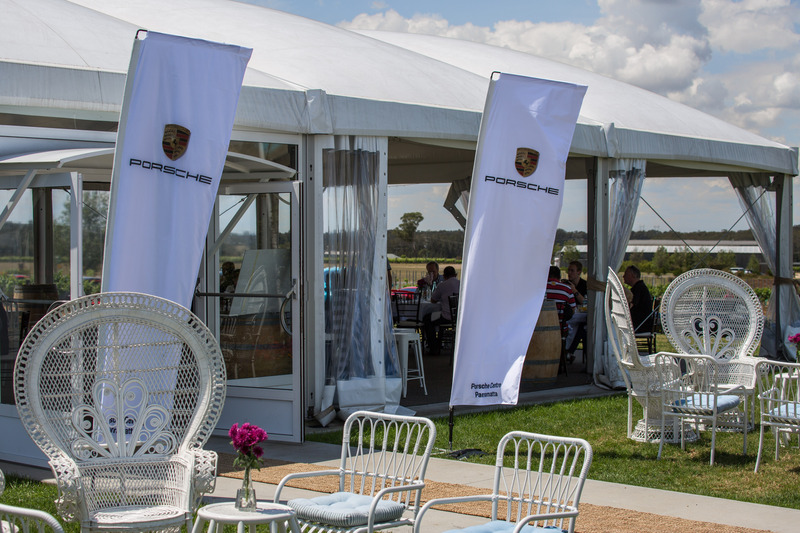 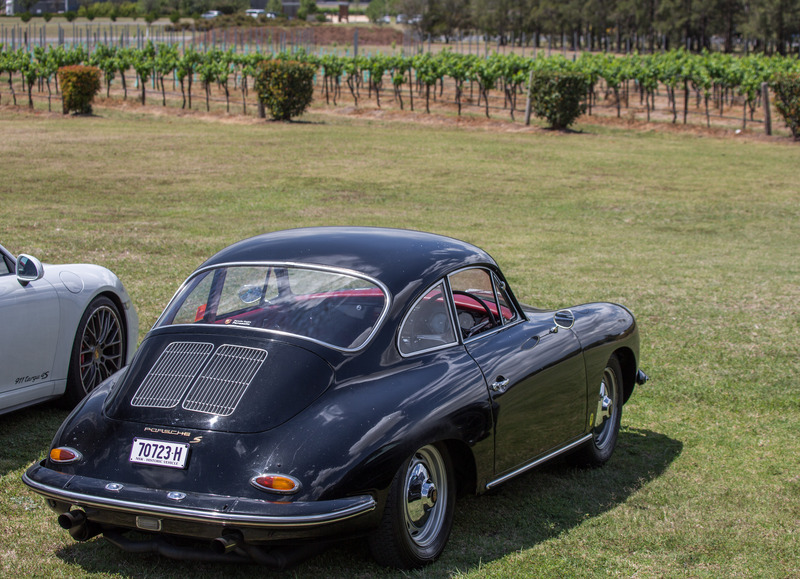 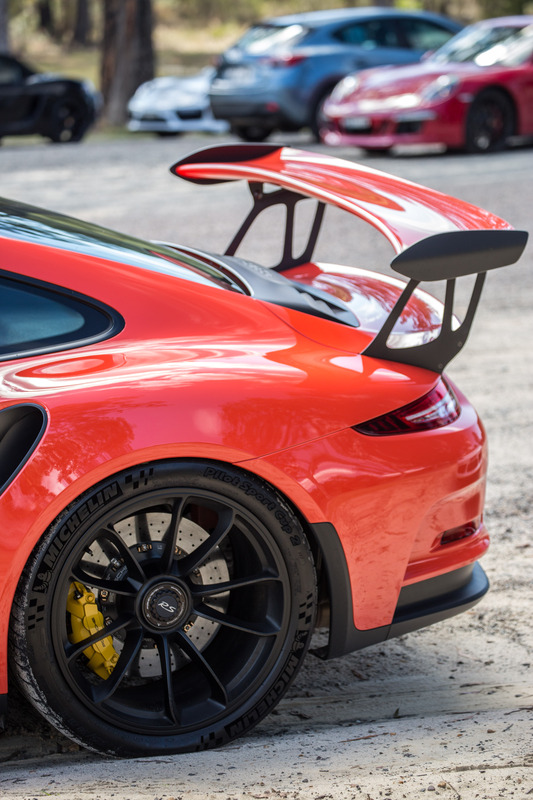 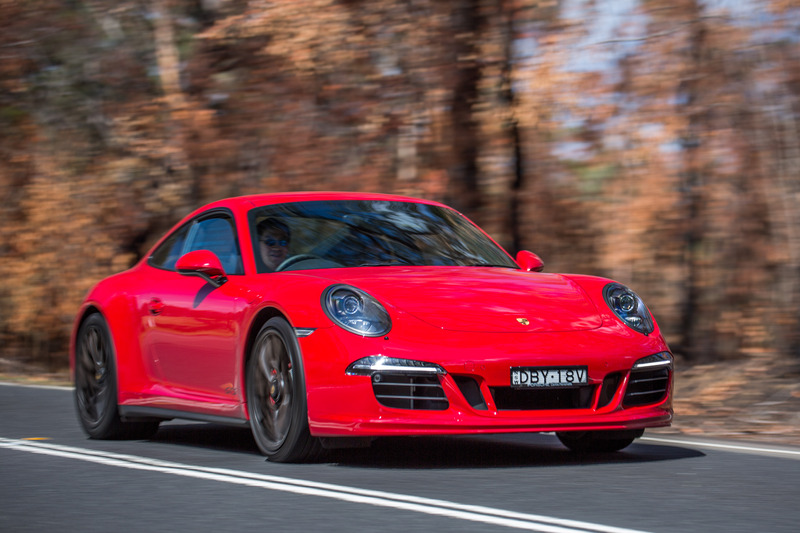 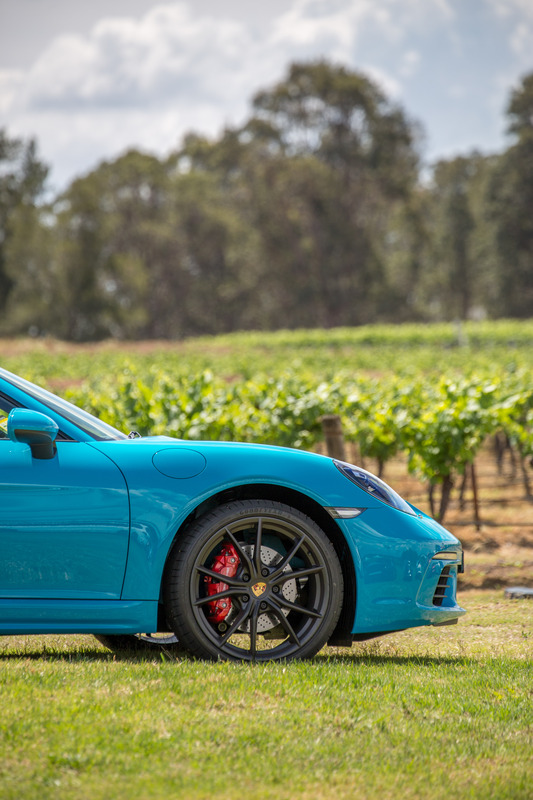 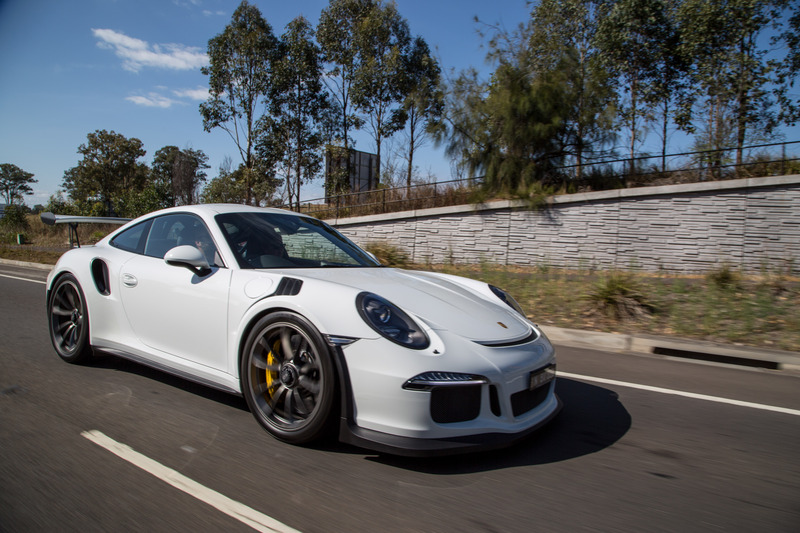 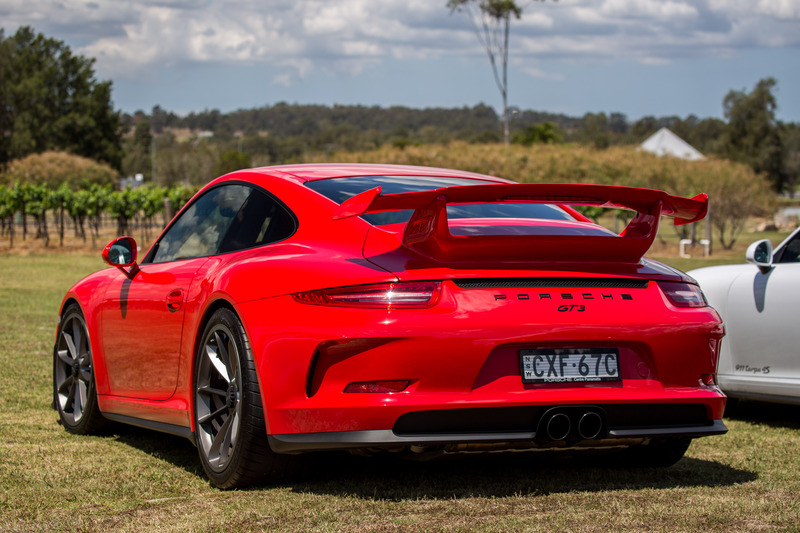 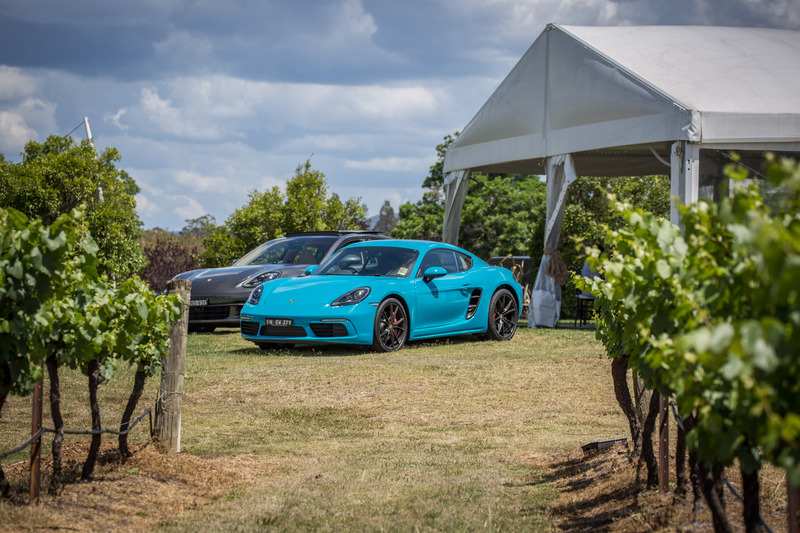 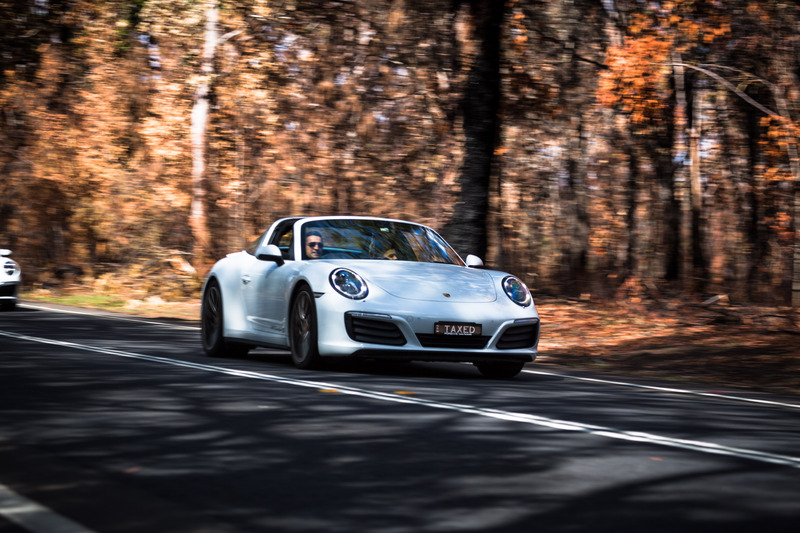 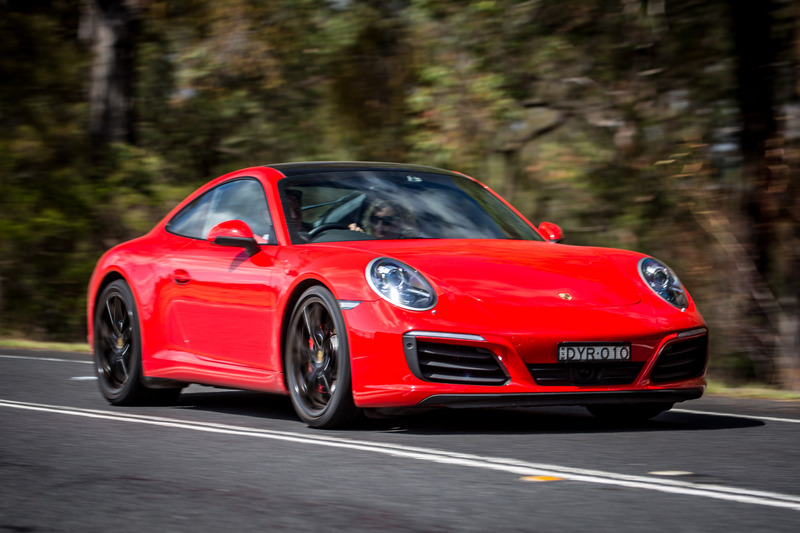 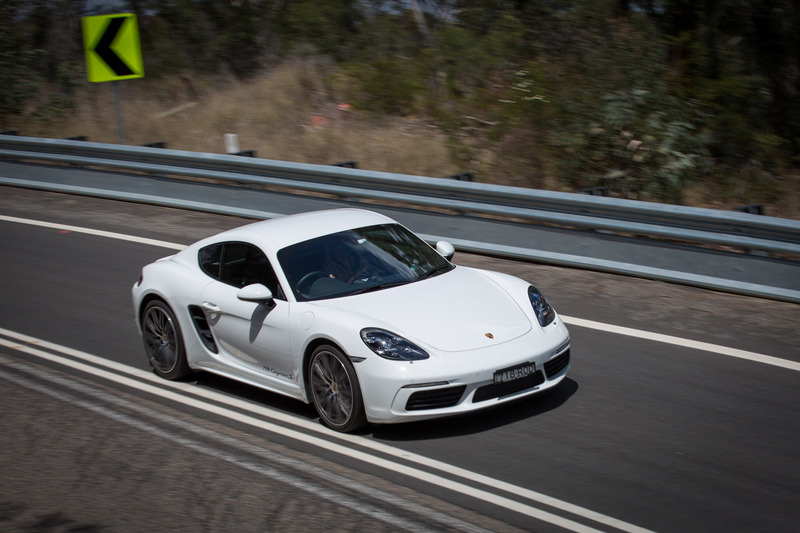 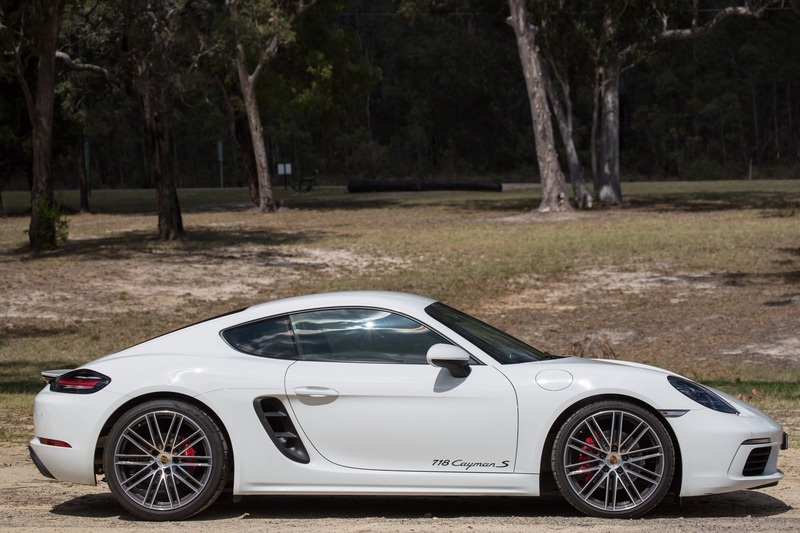 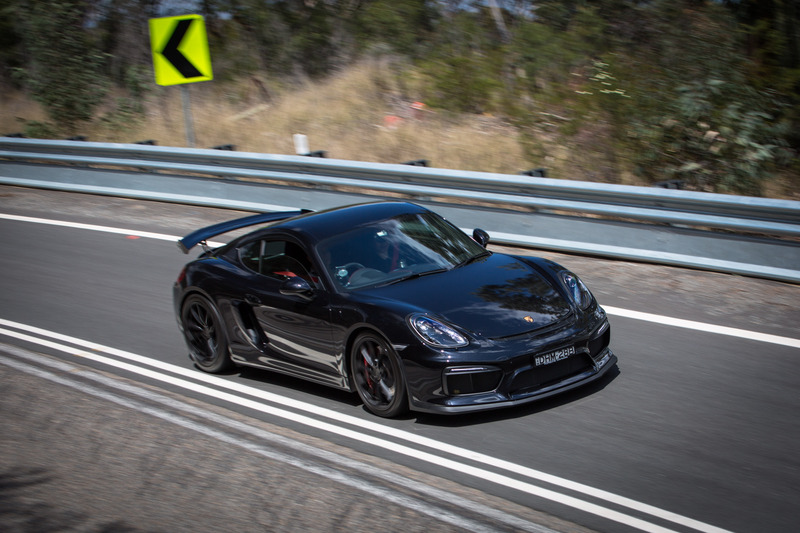 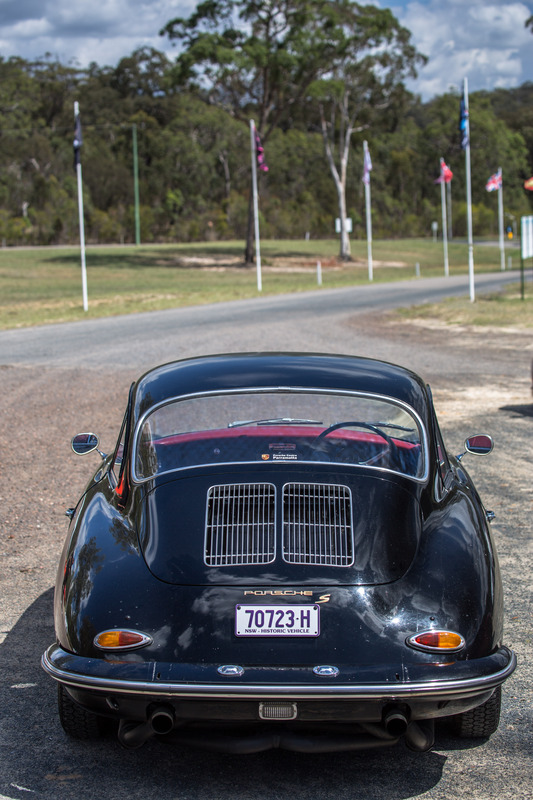 Stopping at Peterson’s House in Pokolbin, the customers enjoyed a premium BBQ and the great Porsche vehicle display of approximately 22 vehicles. 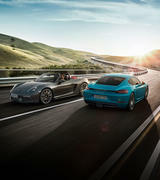 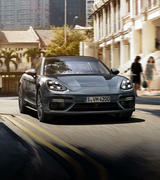 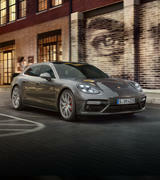 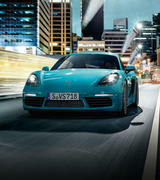 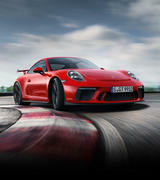 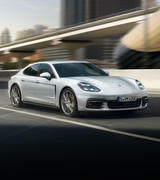 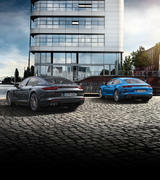 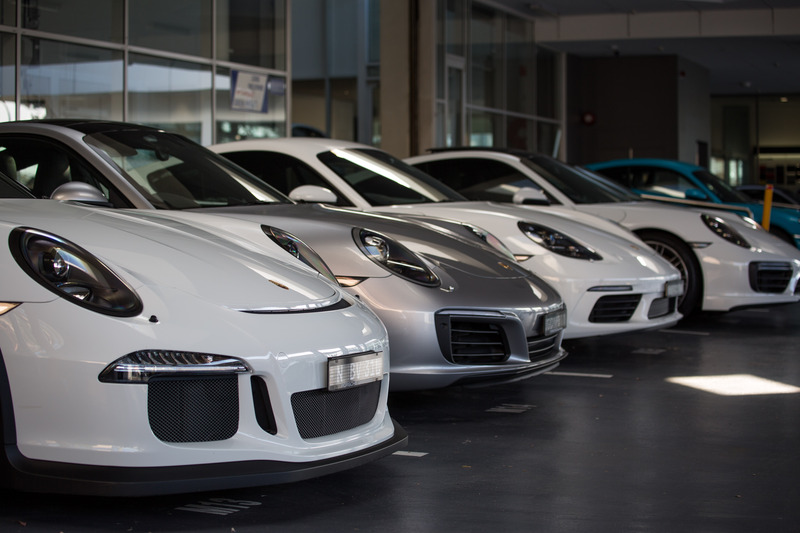 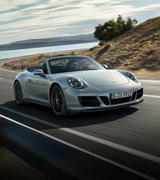 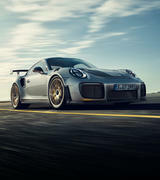 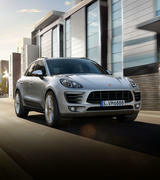 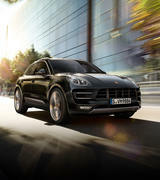 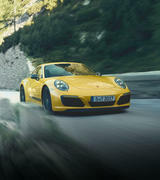 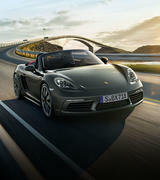 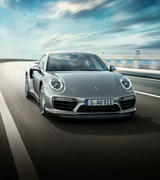 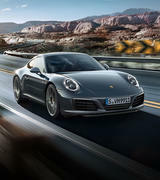 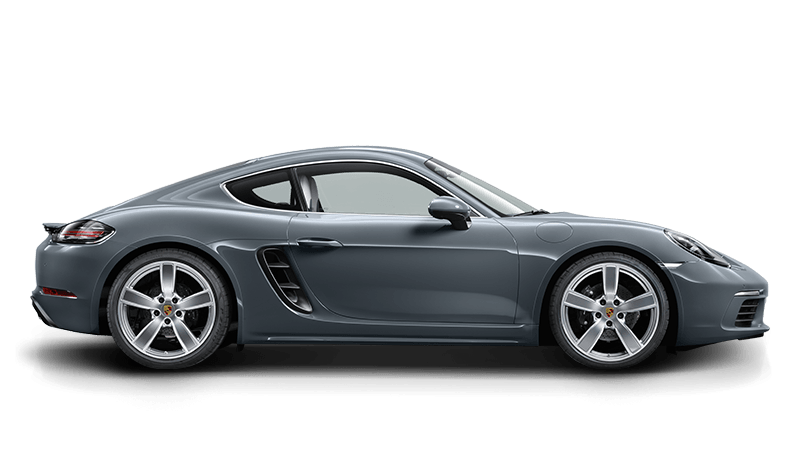 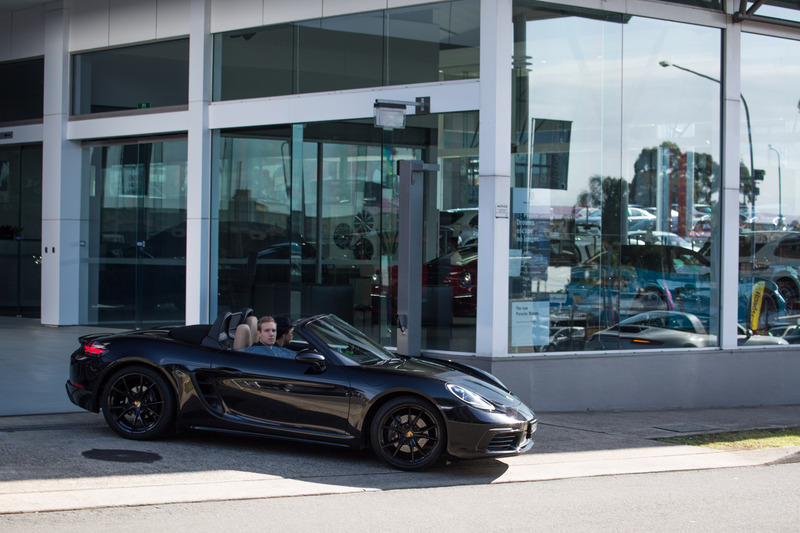 Overall, the day was an eventful day where all our customers enjoyed riding in their own Porsche.